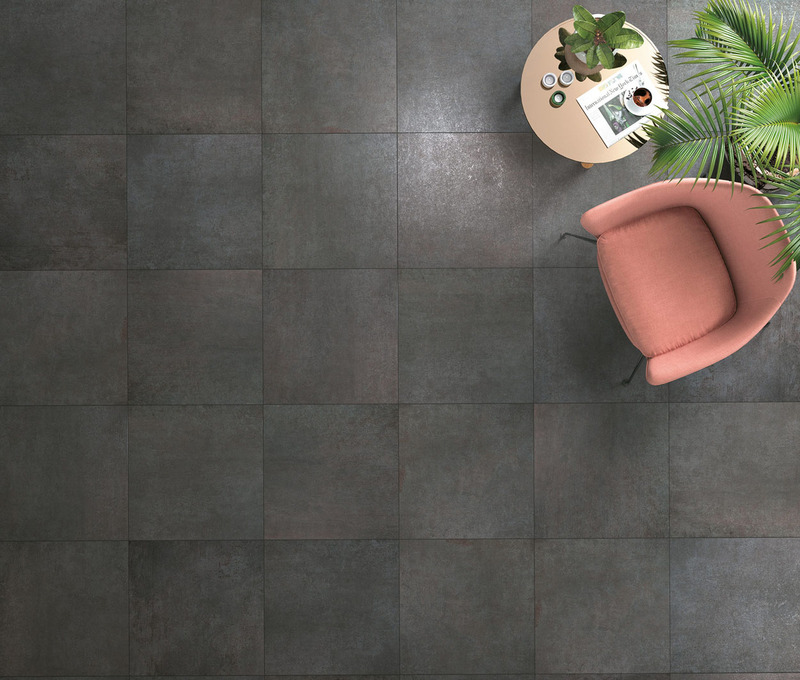 Unifying and enlarging spaces: these are the characteristics of a floor covered in 60×60 cm tiles, increasingly common nowadays. 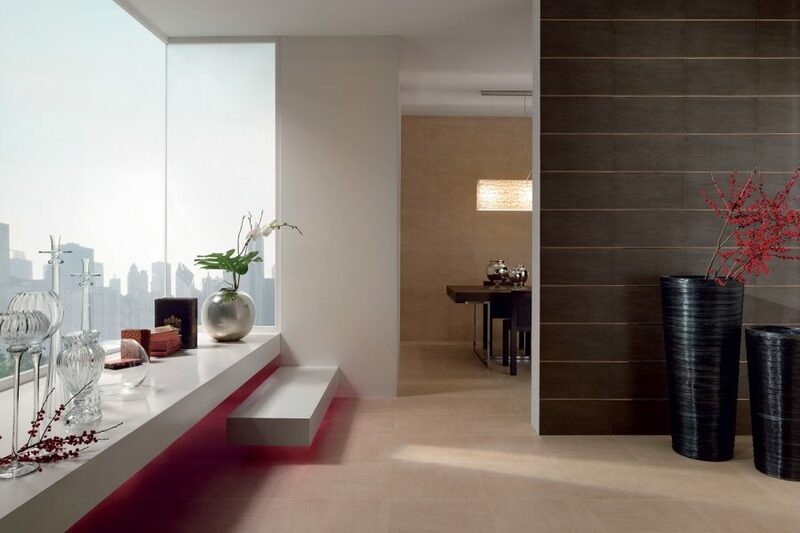 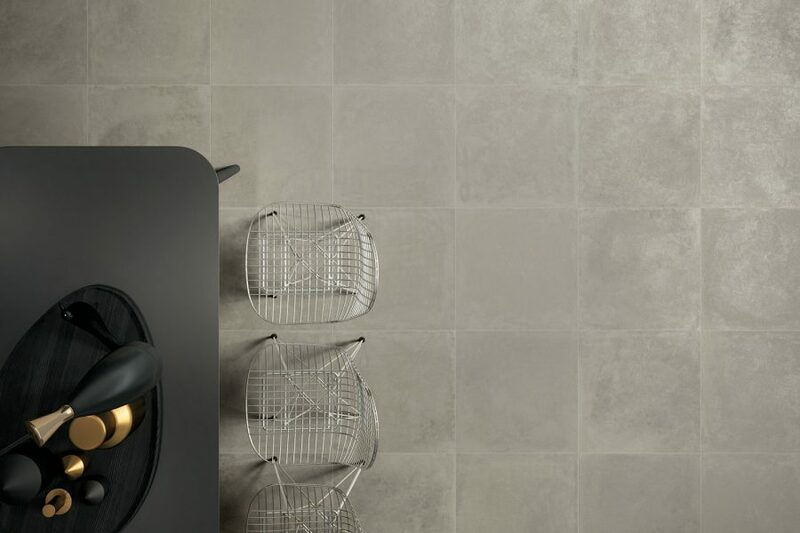 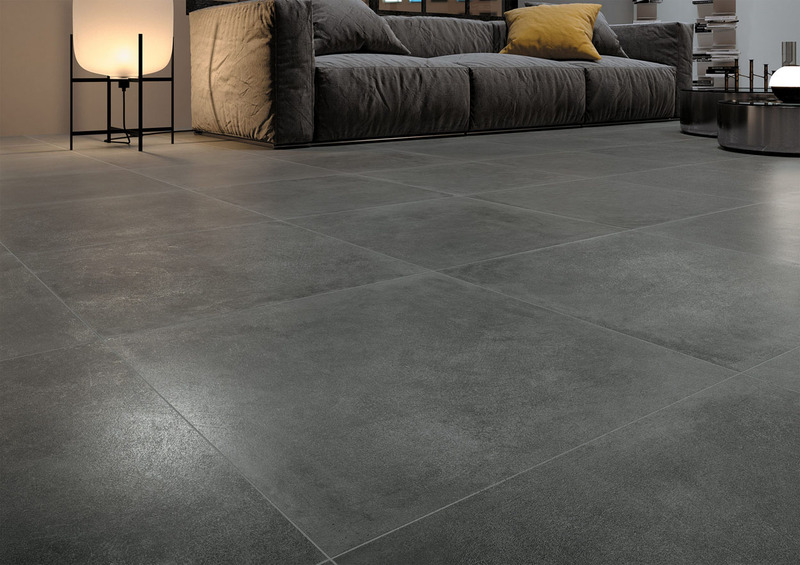 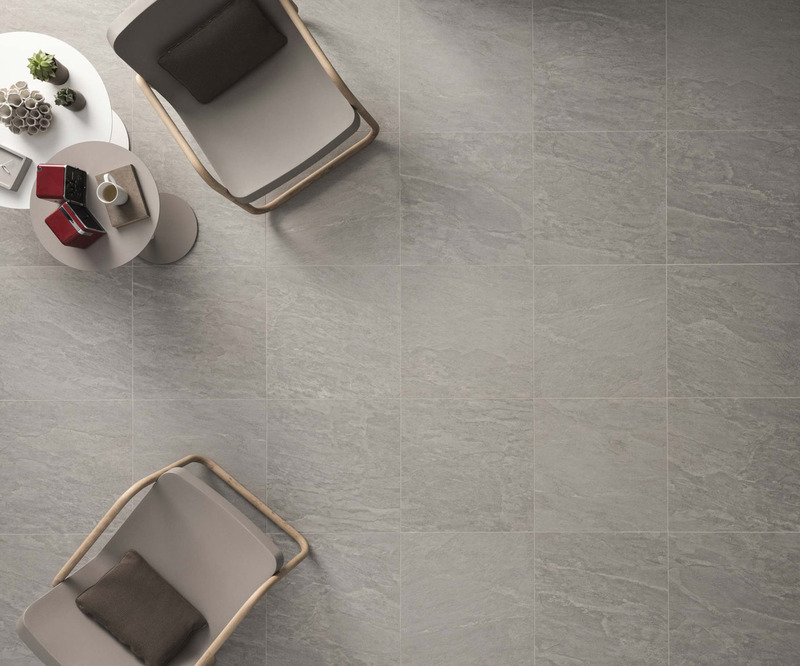 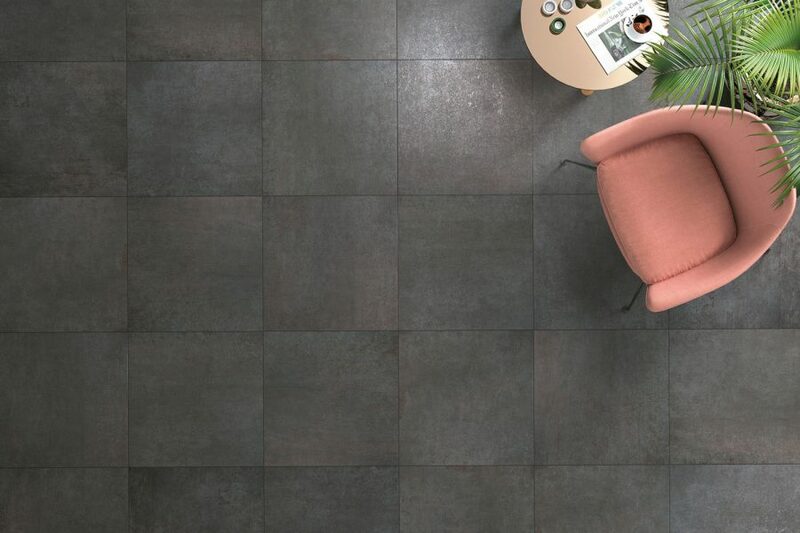 60×60 tiles are proposed with rectified edges and it is possible to lay them with minimum width grout joints and at right angles to walls, to obtain a modern and refined aesthetic. 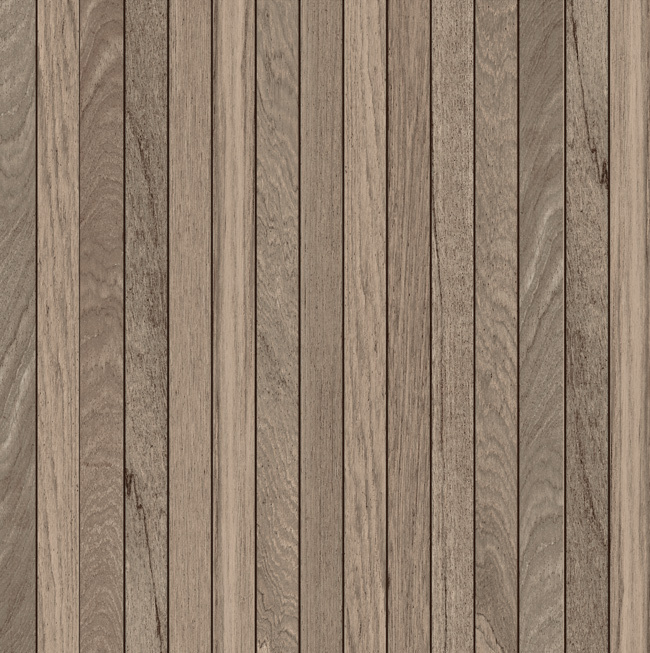 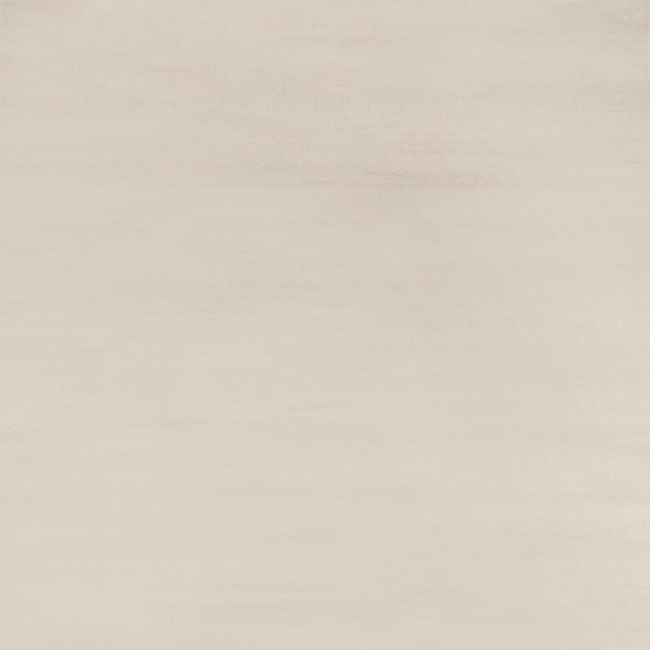 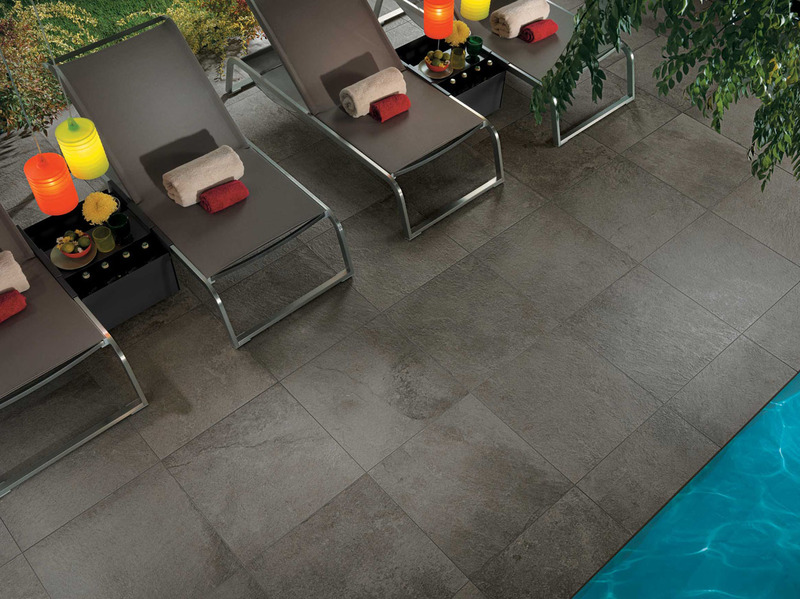 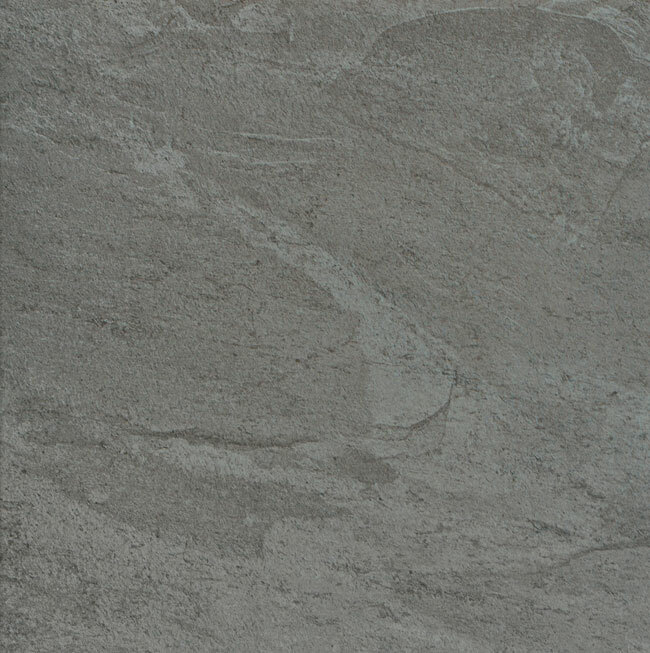 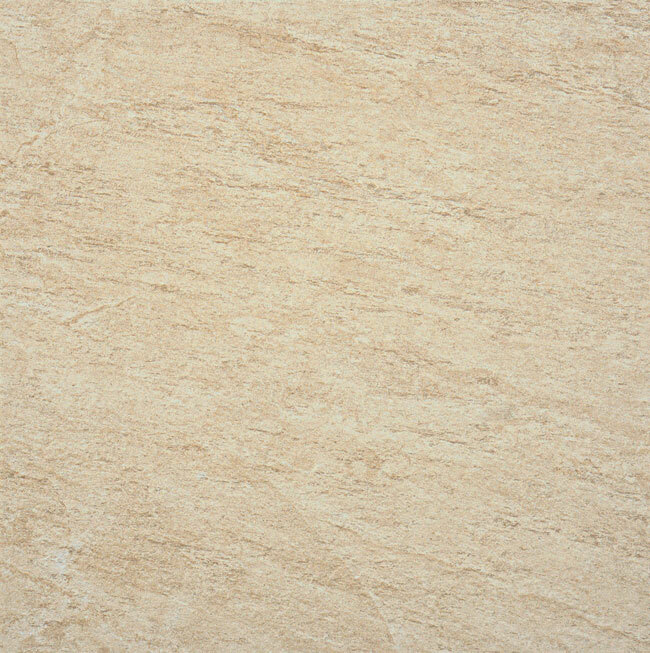 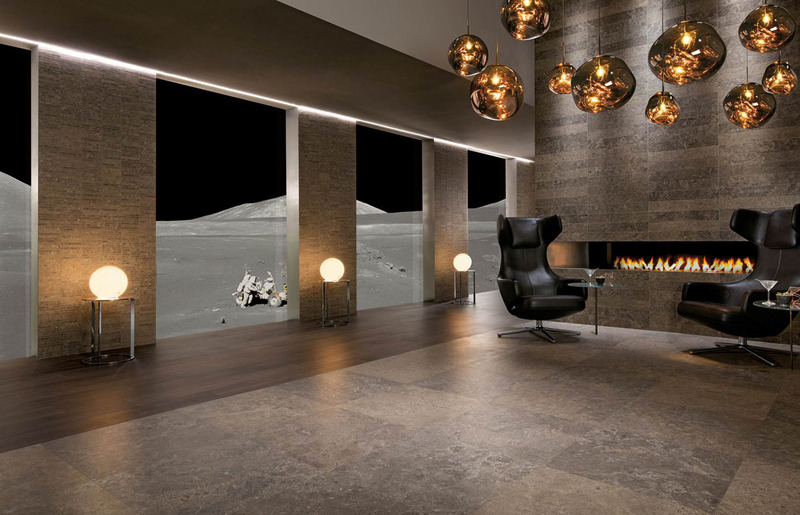 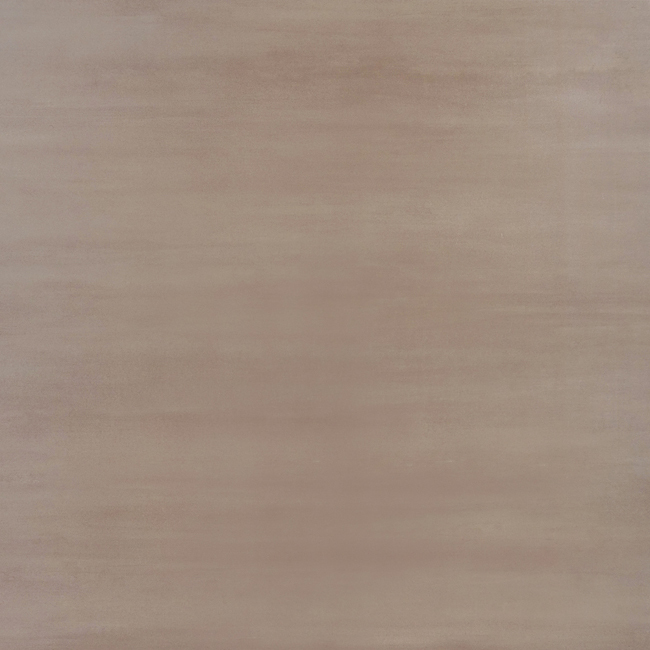 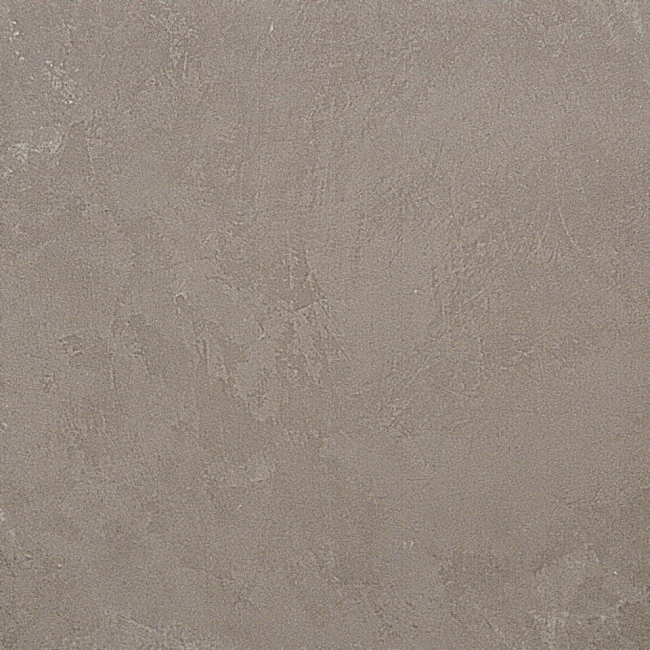 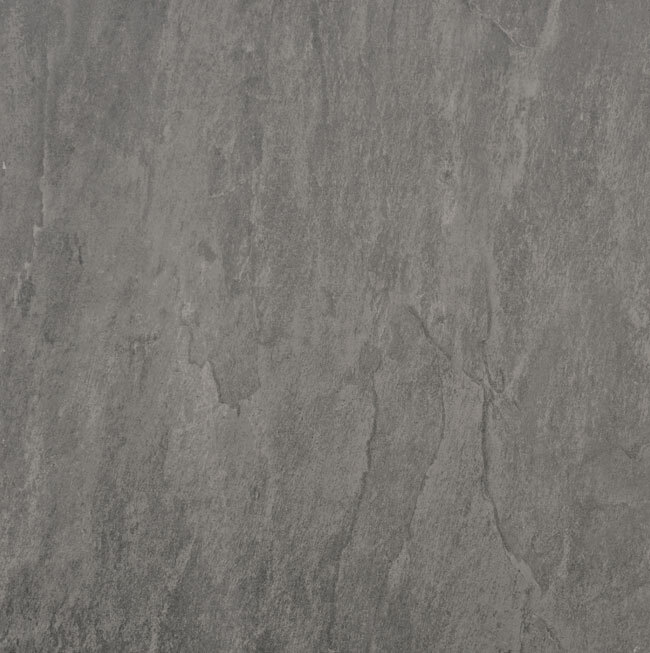 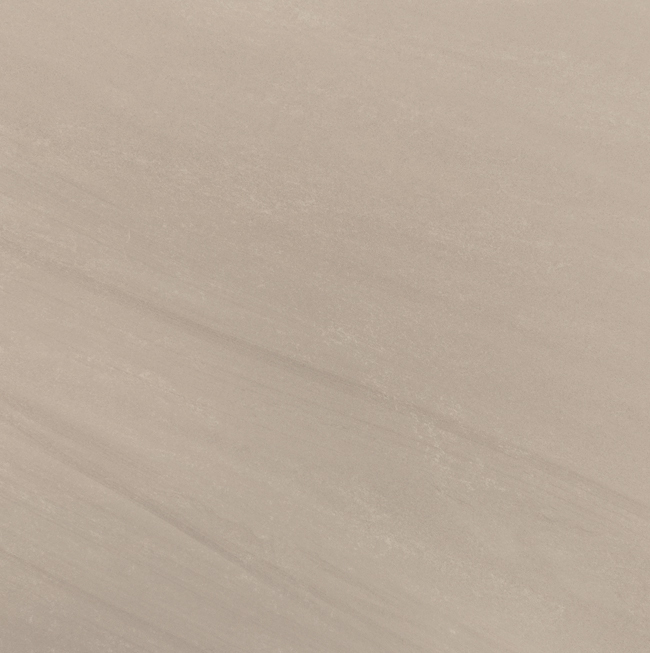  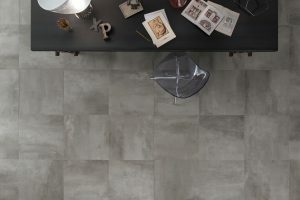 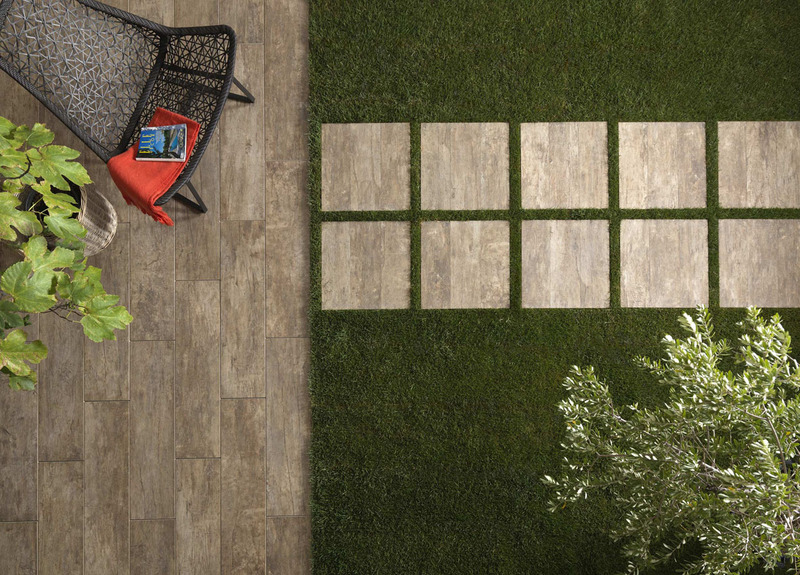 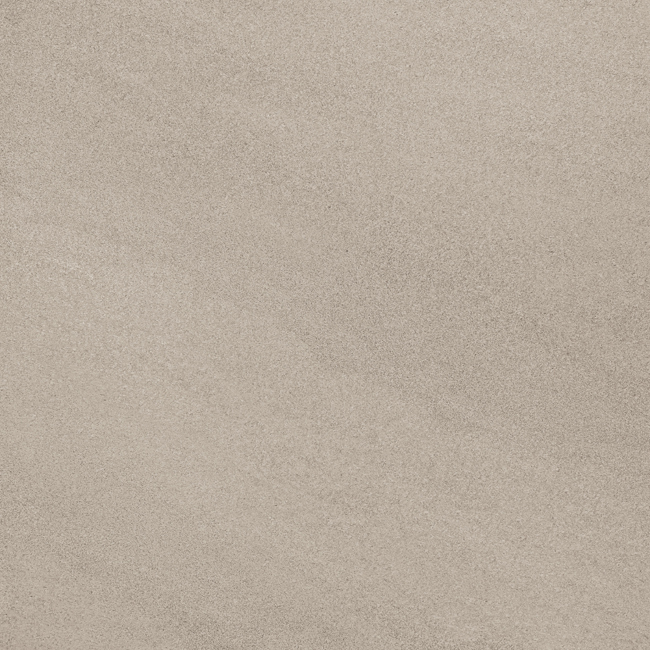 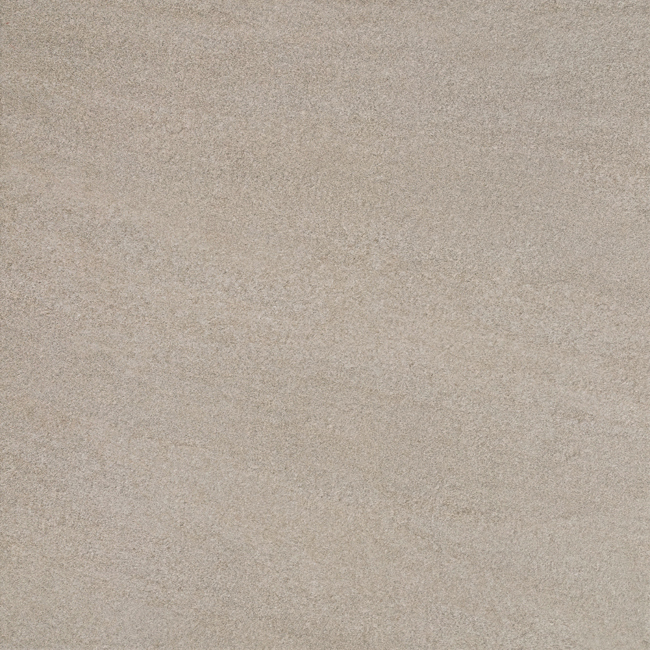 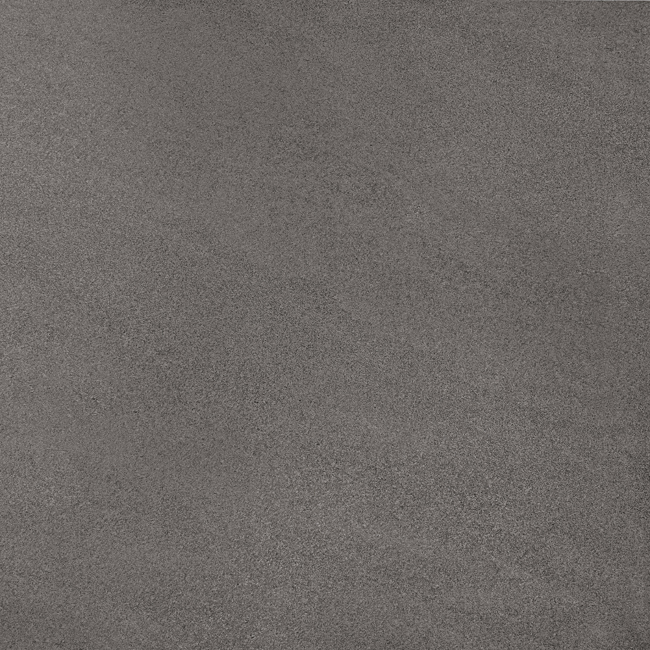 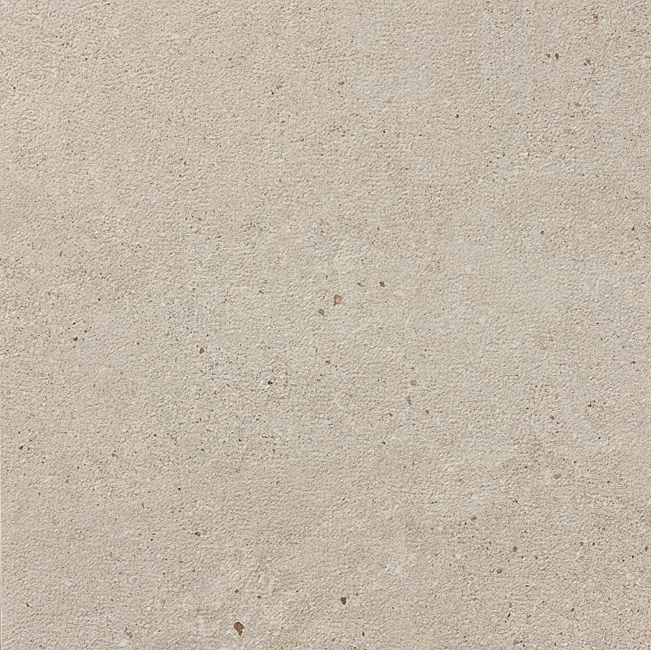 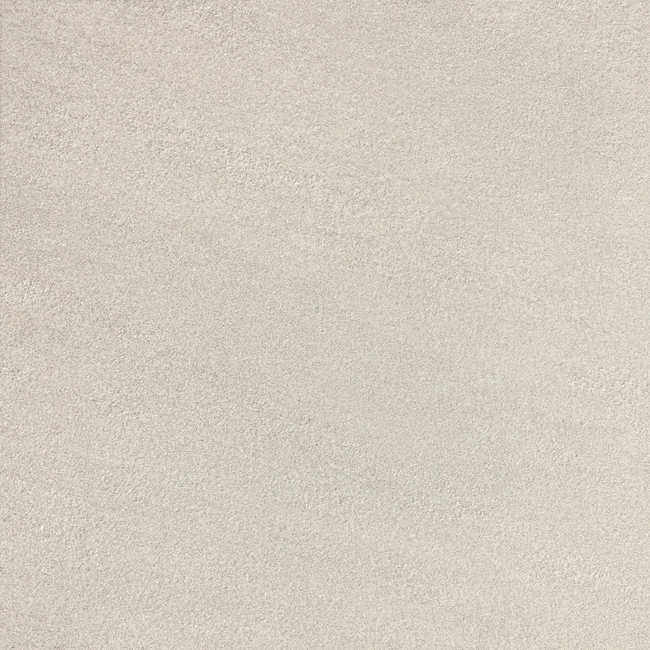 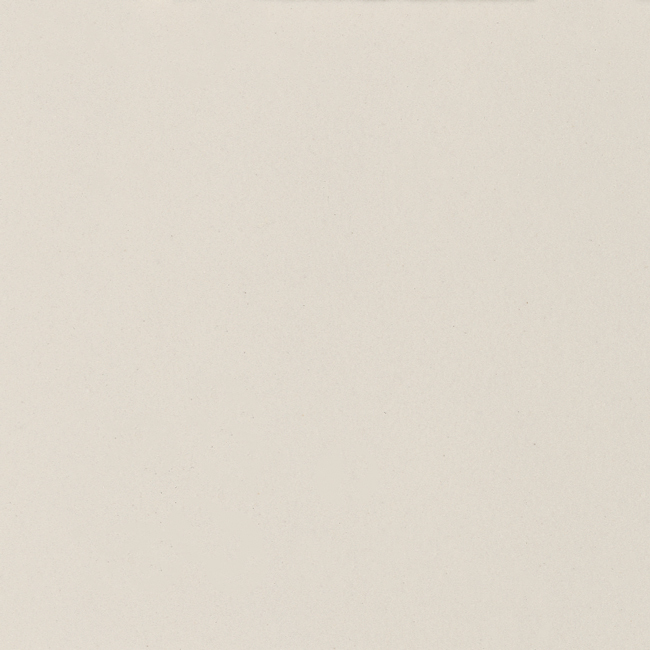 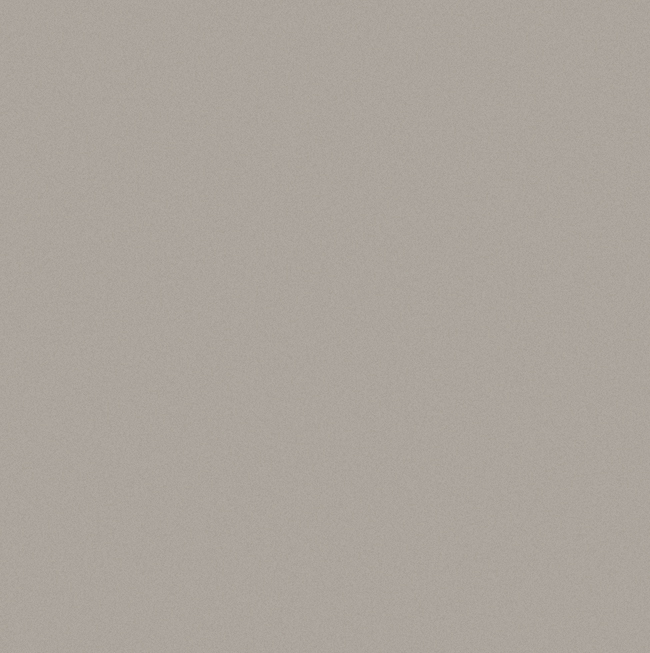 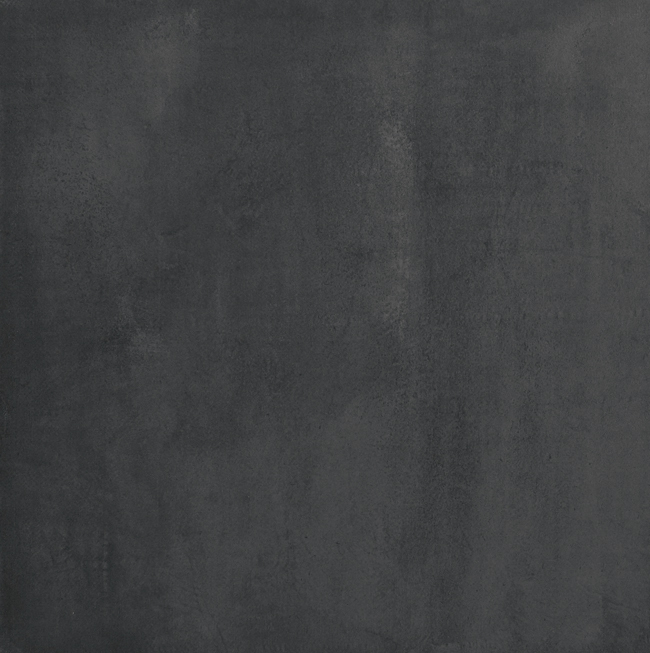 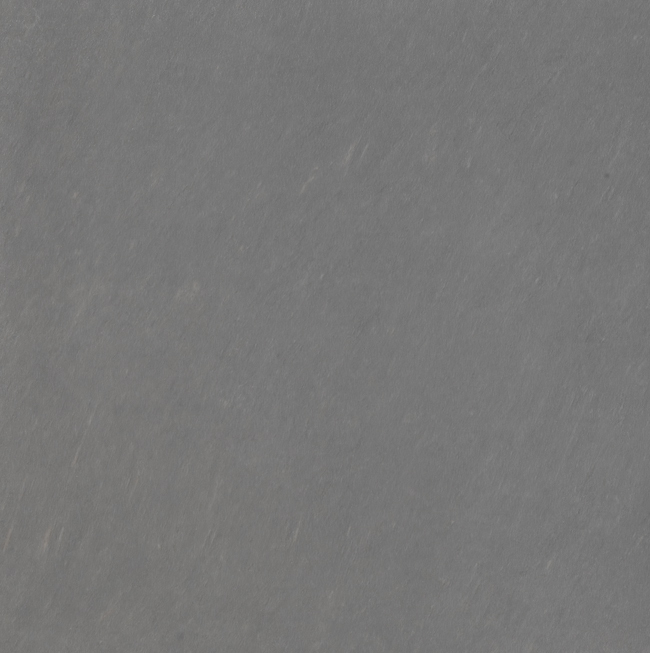 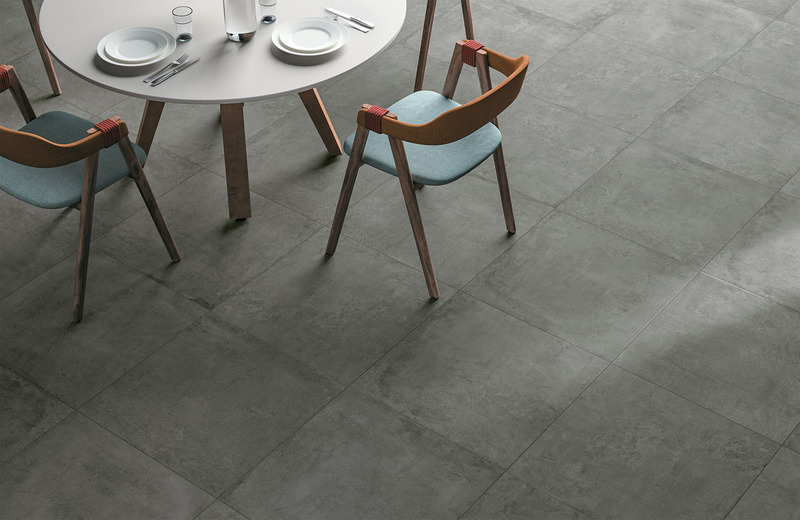 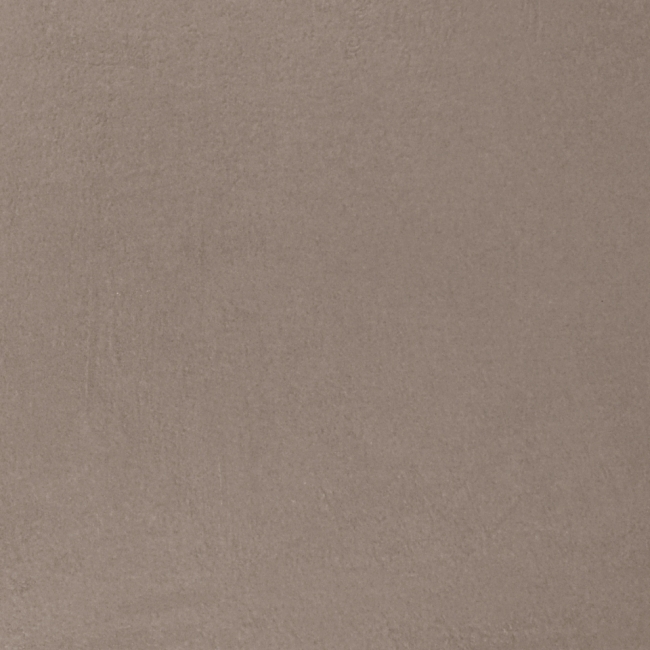 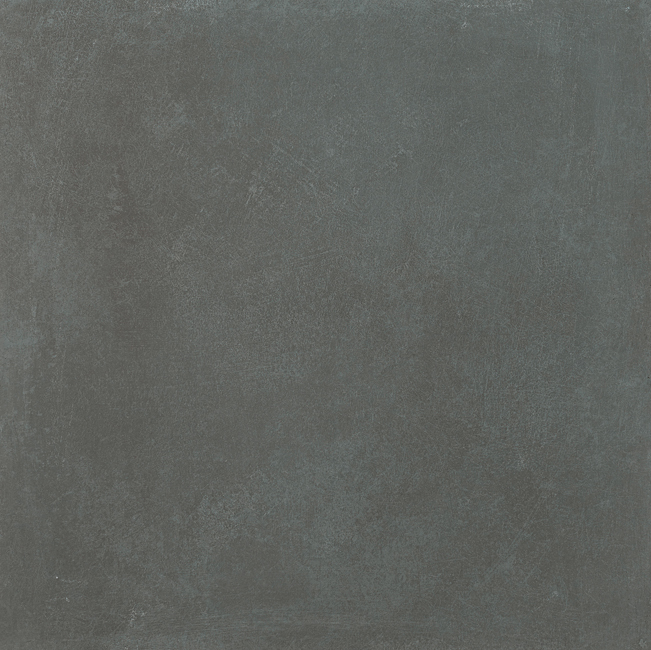 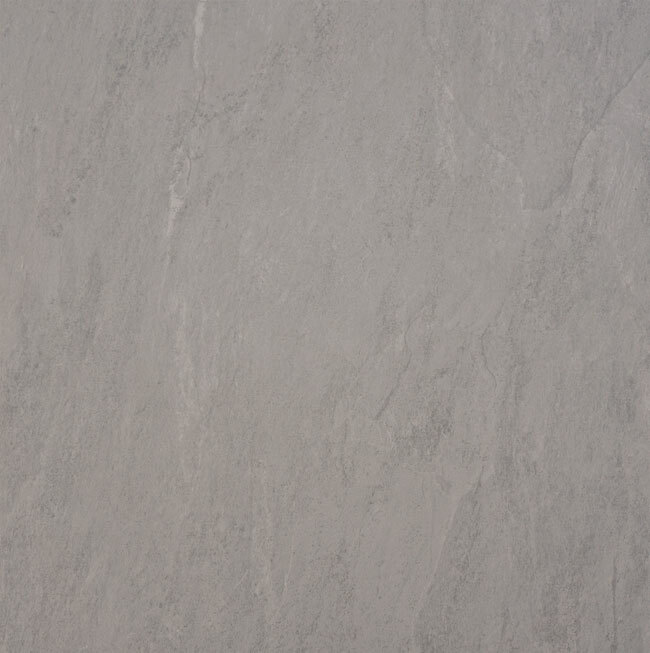 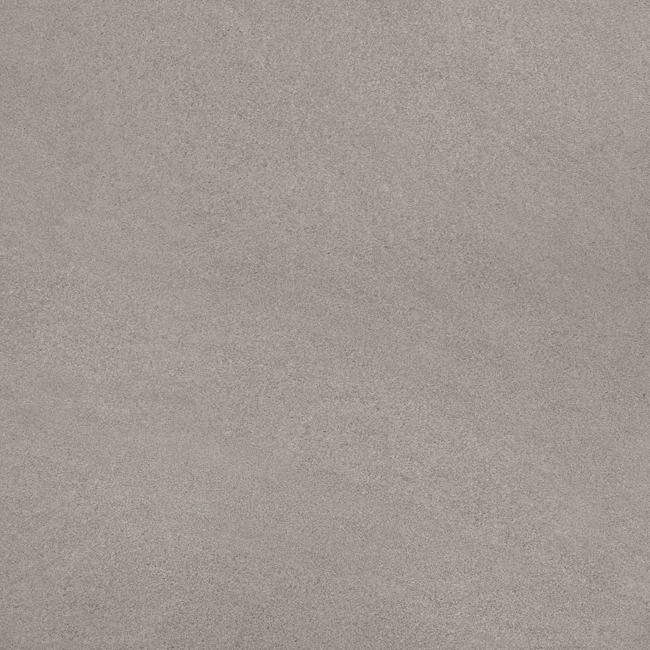 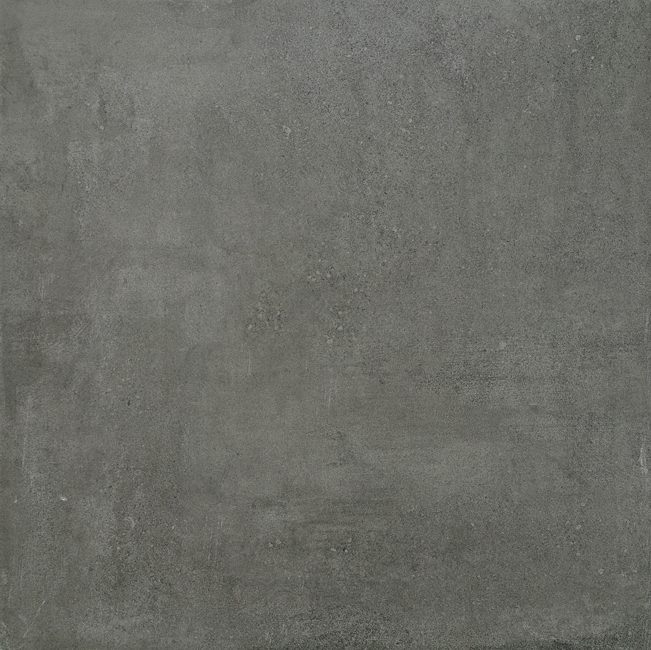 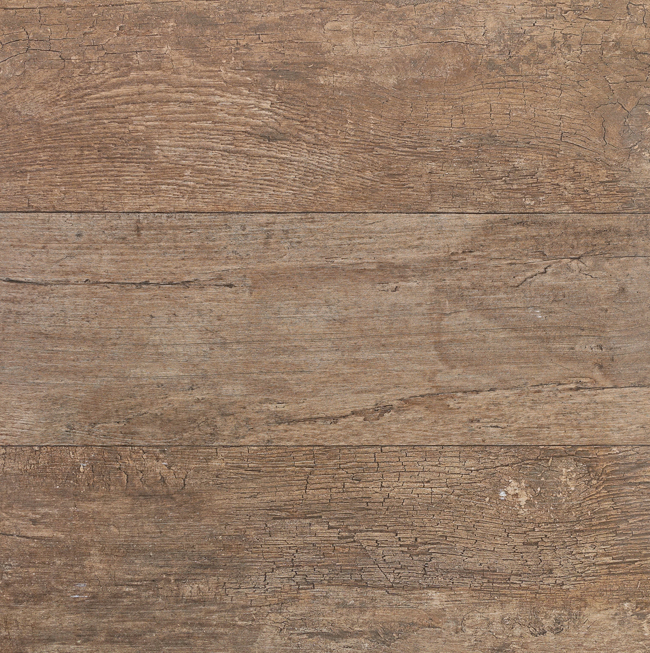 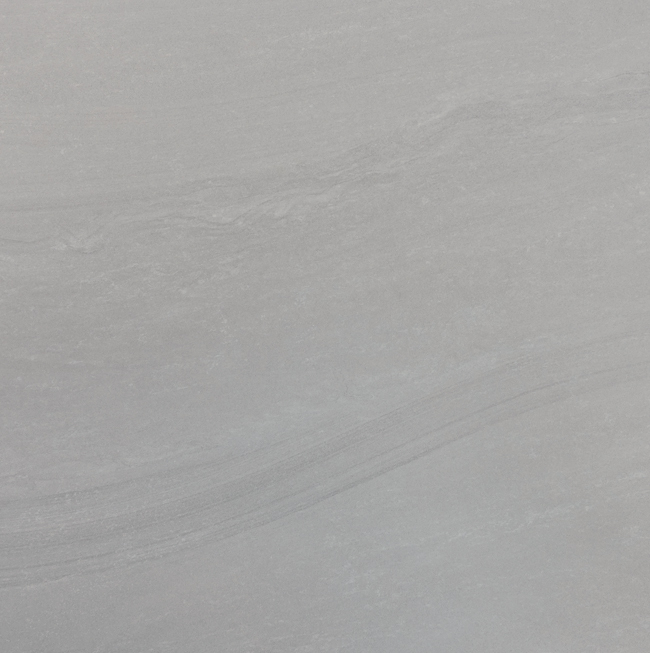 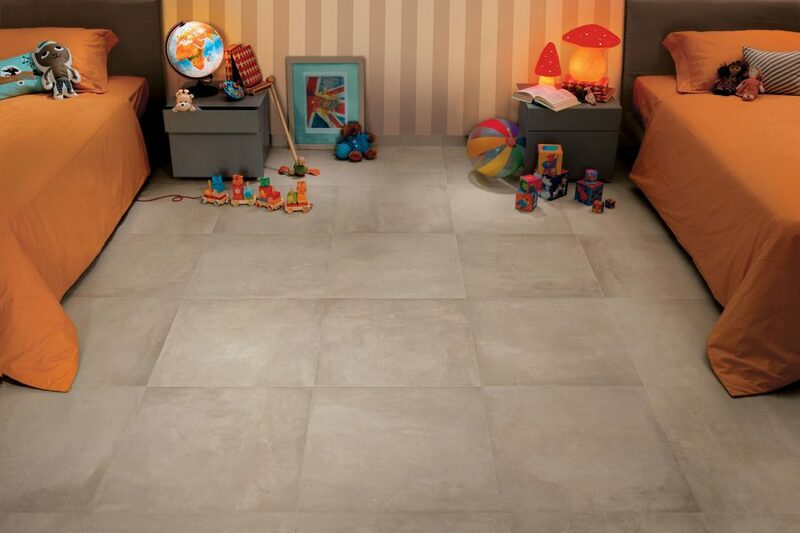 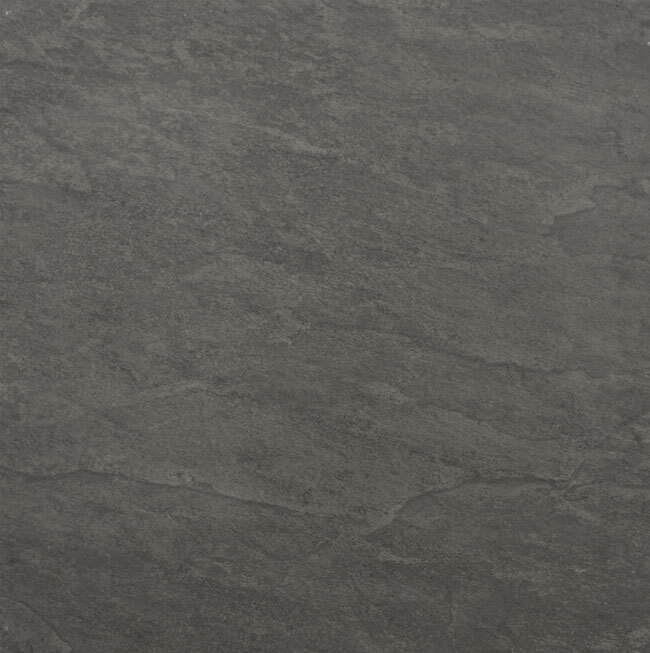 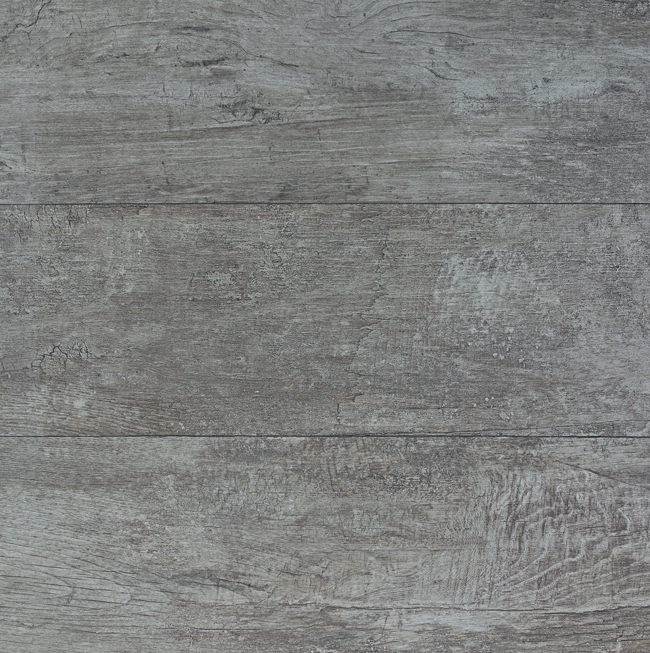 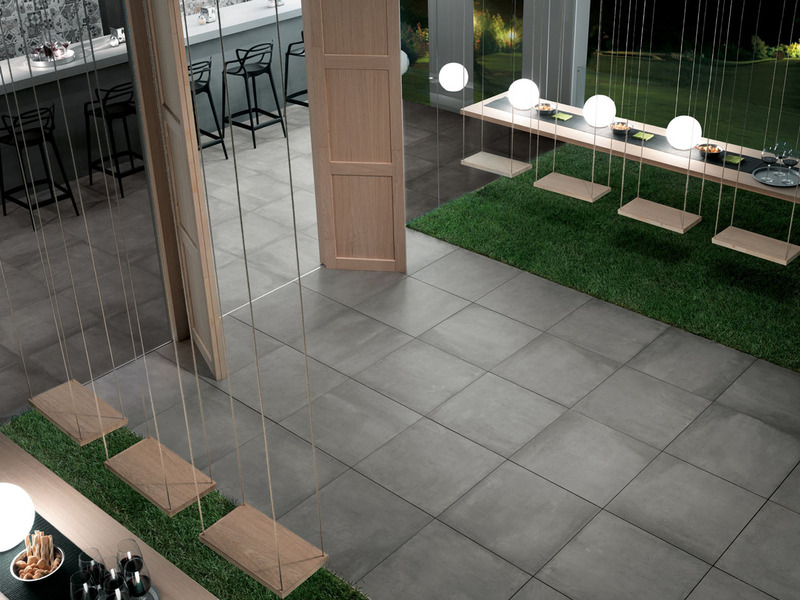 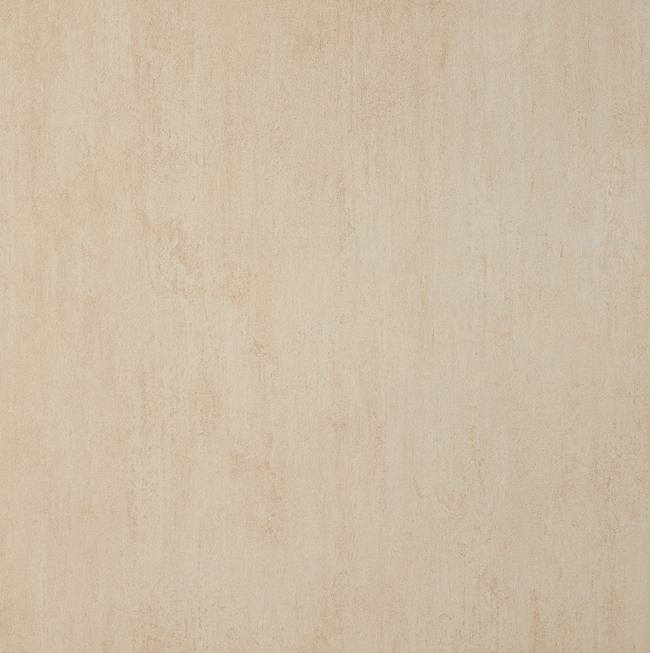 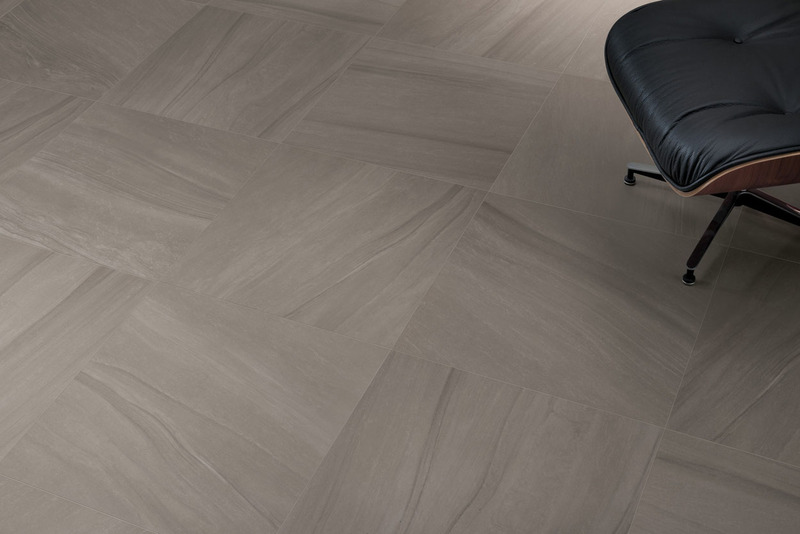 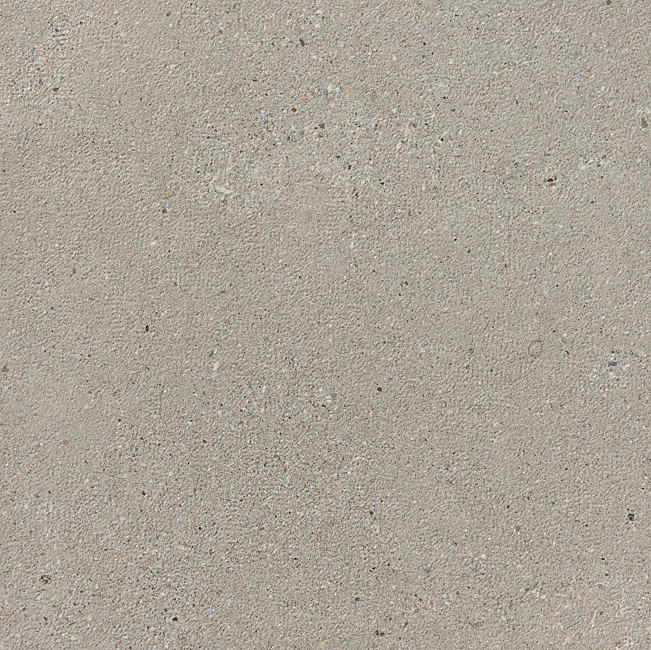 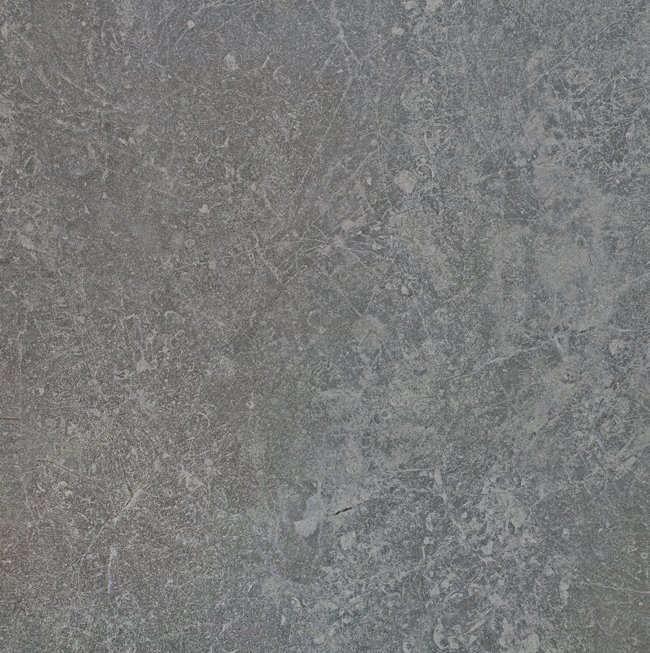 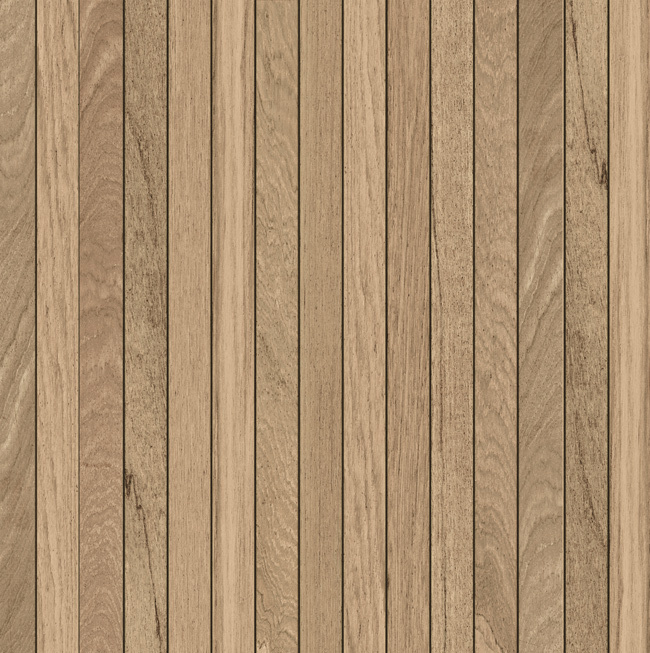 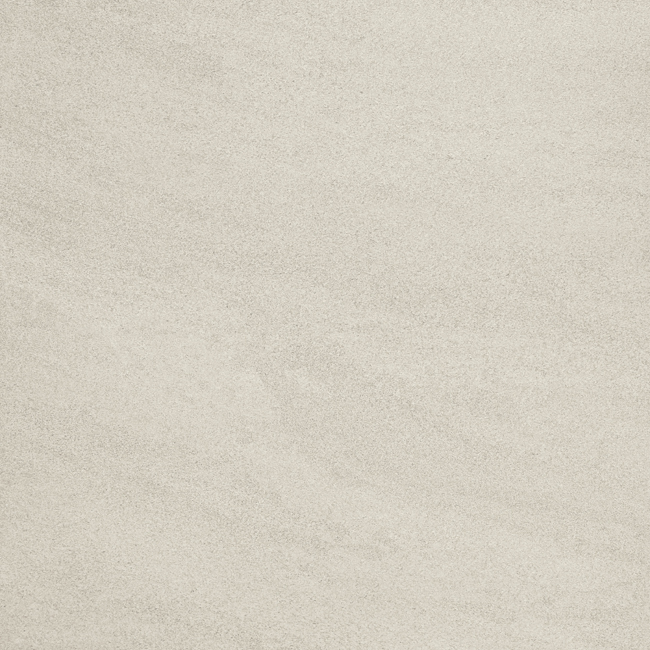 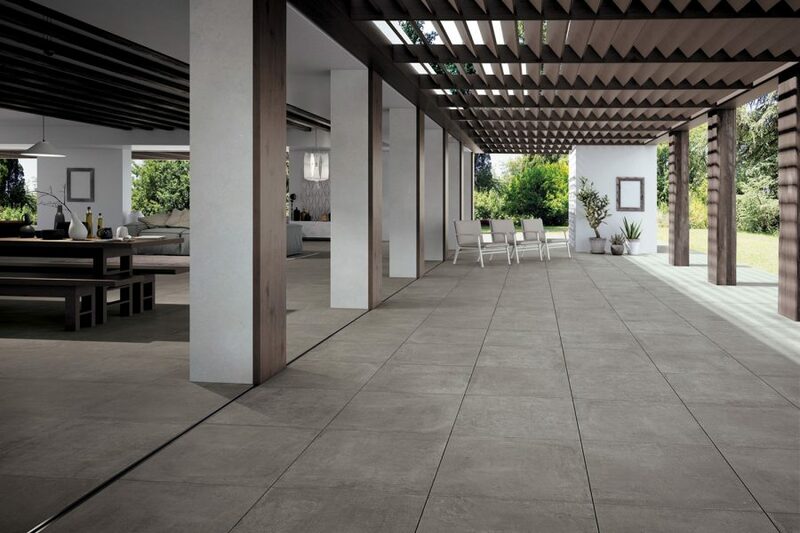 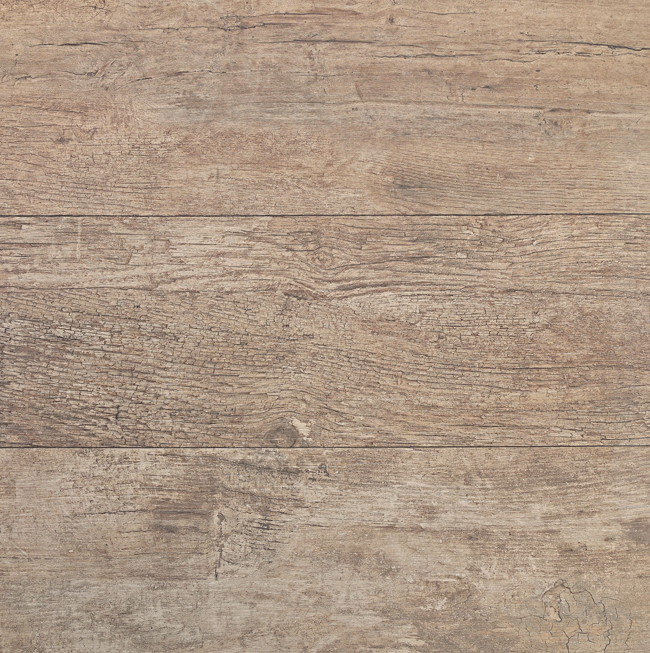 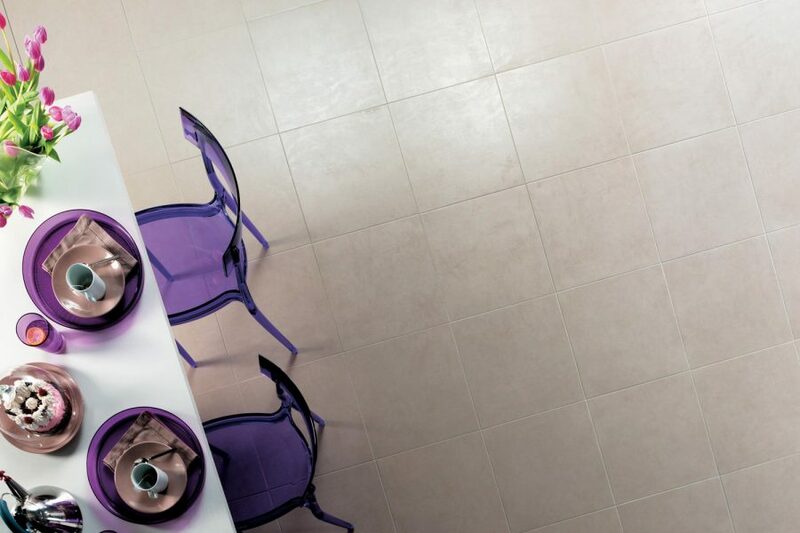 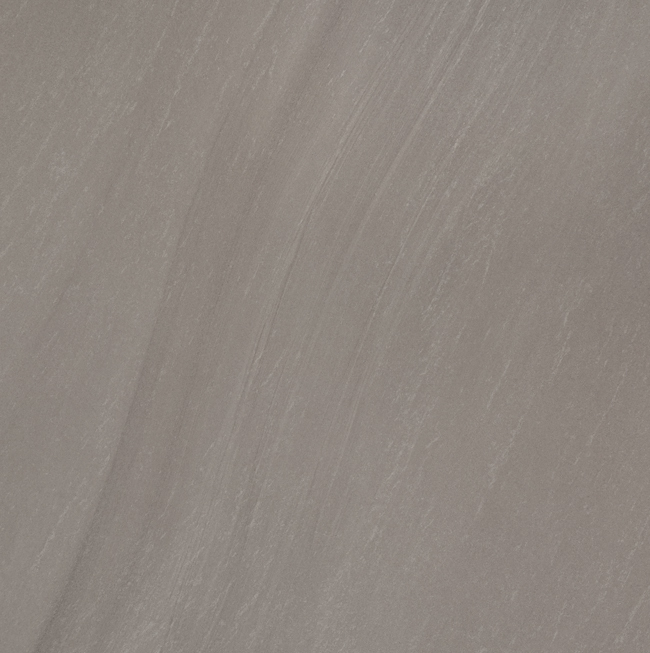 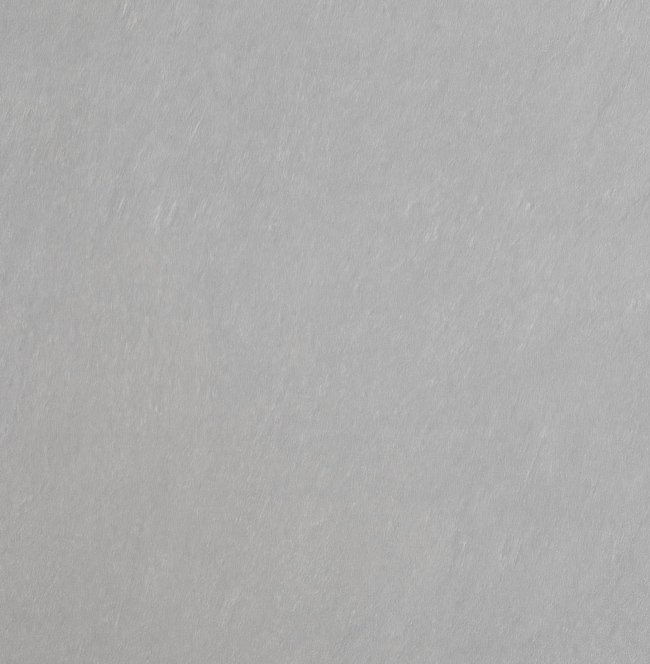 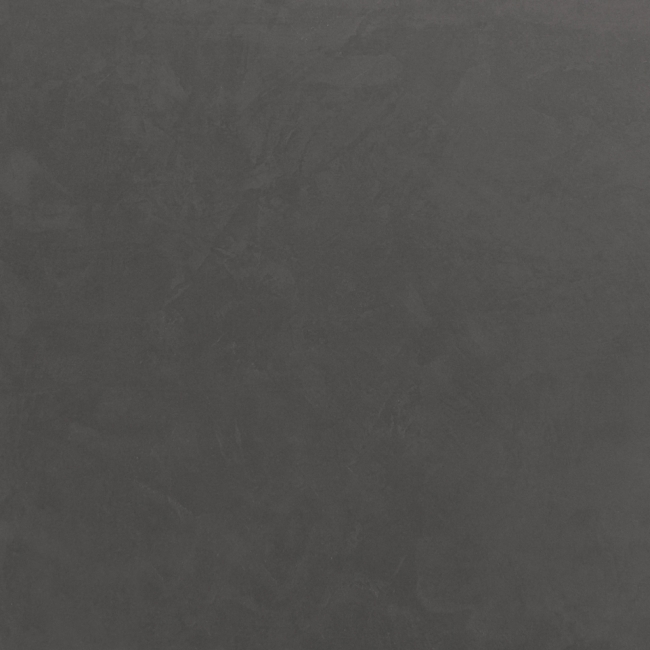 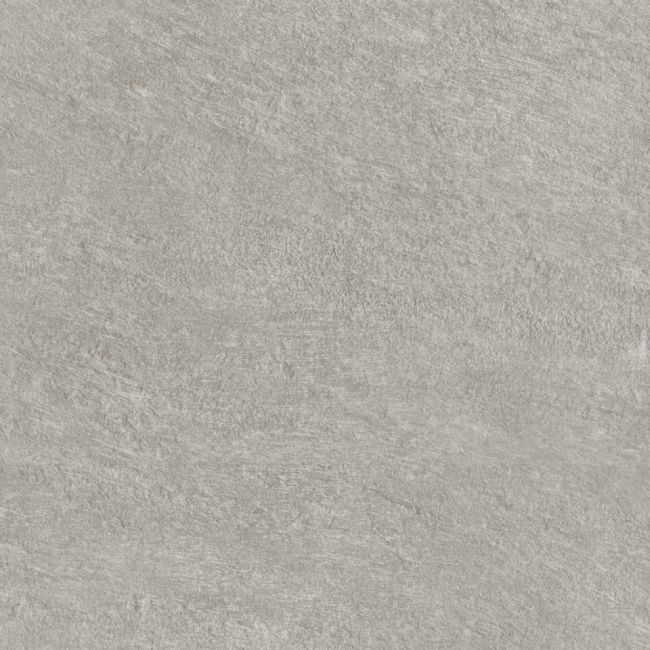 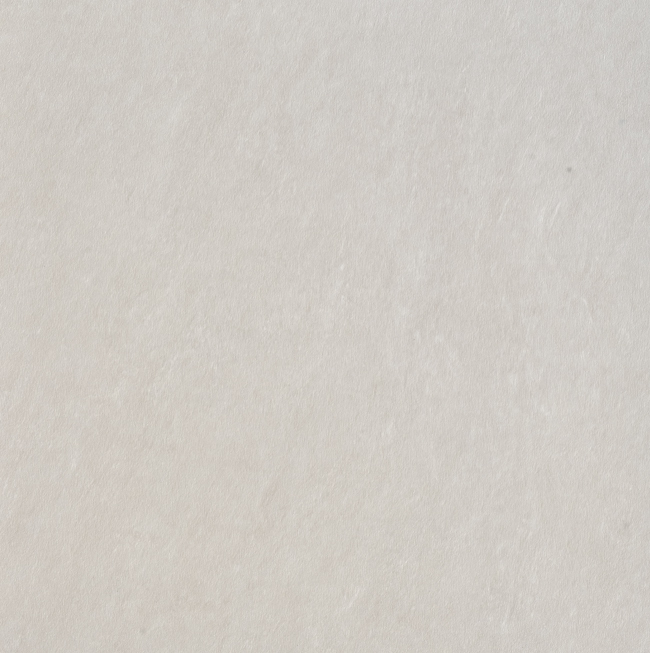 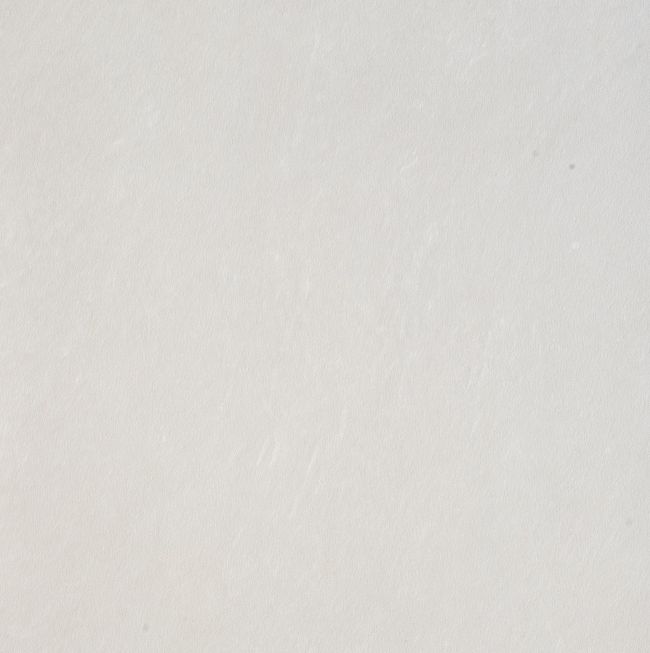 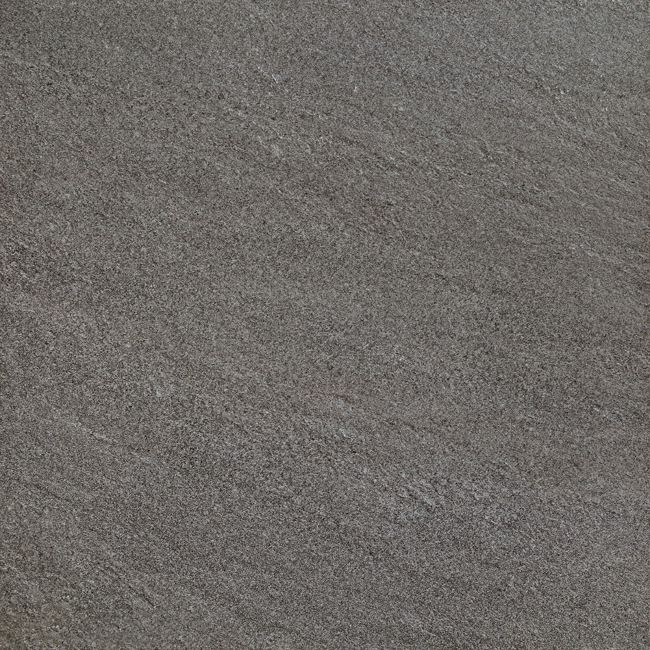 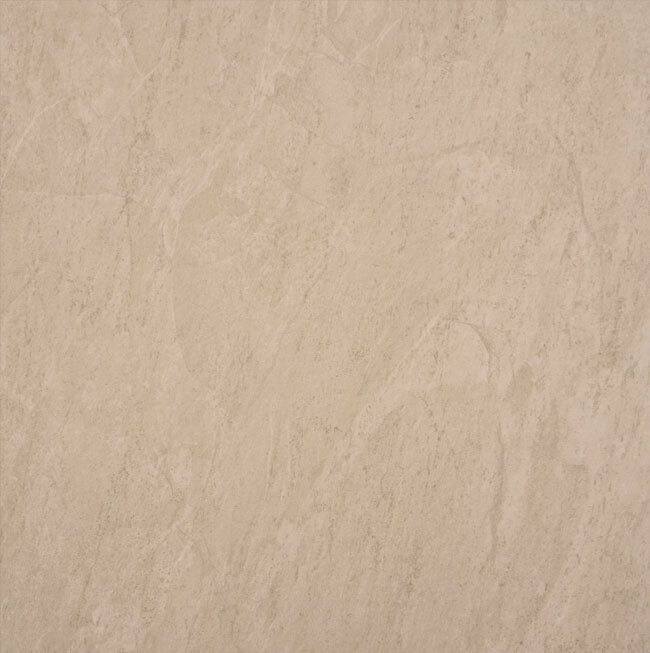 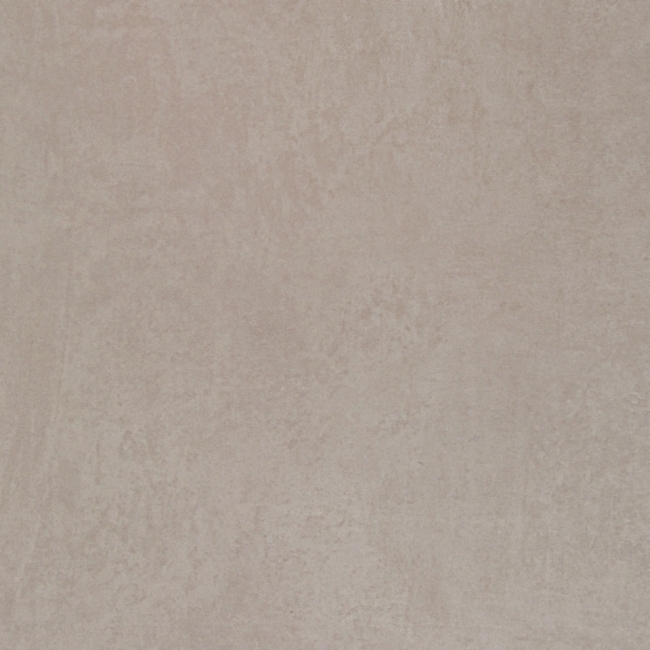 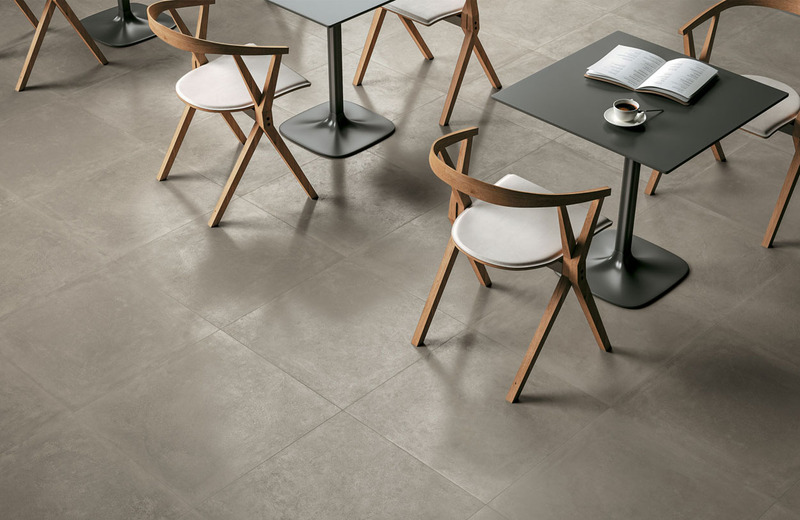 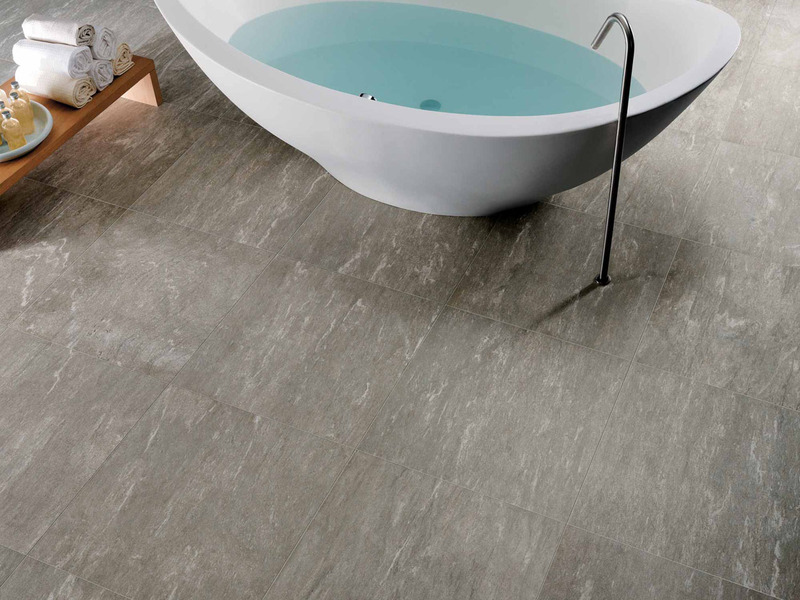 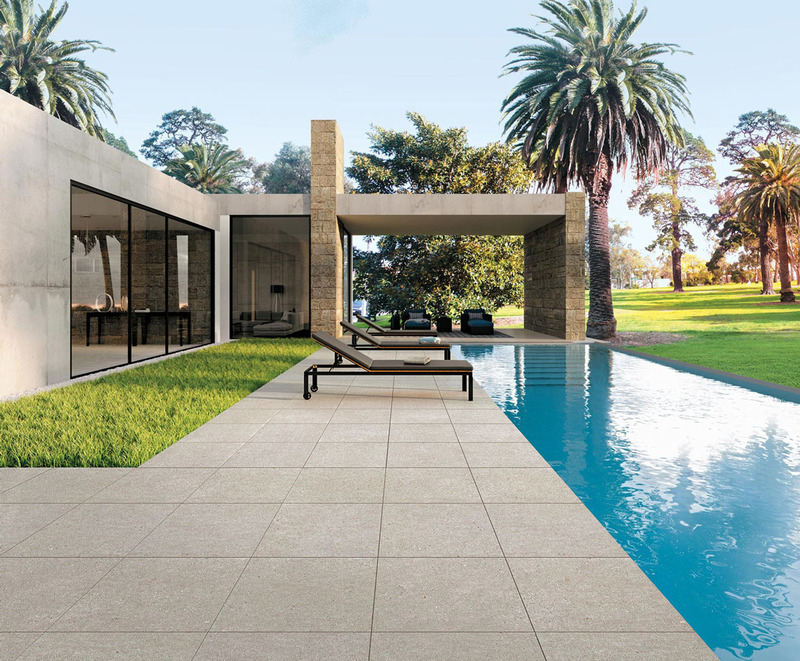 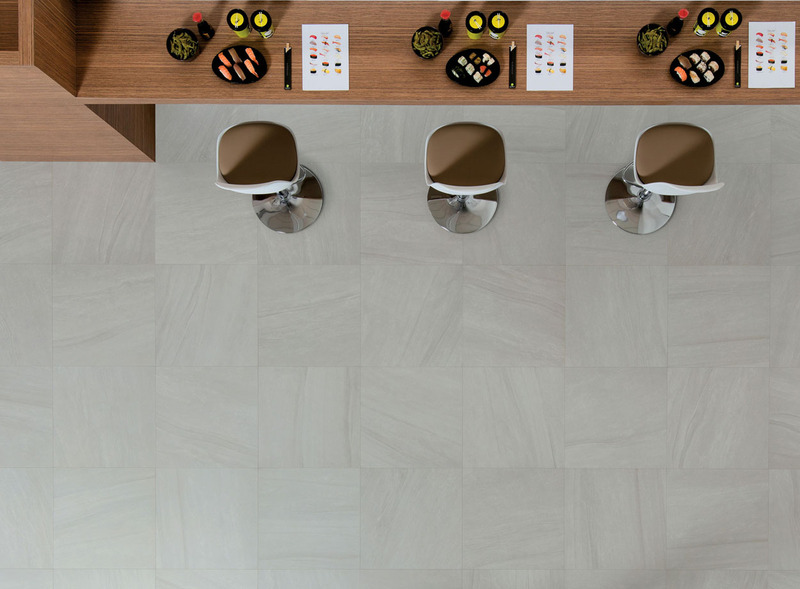 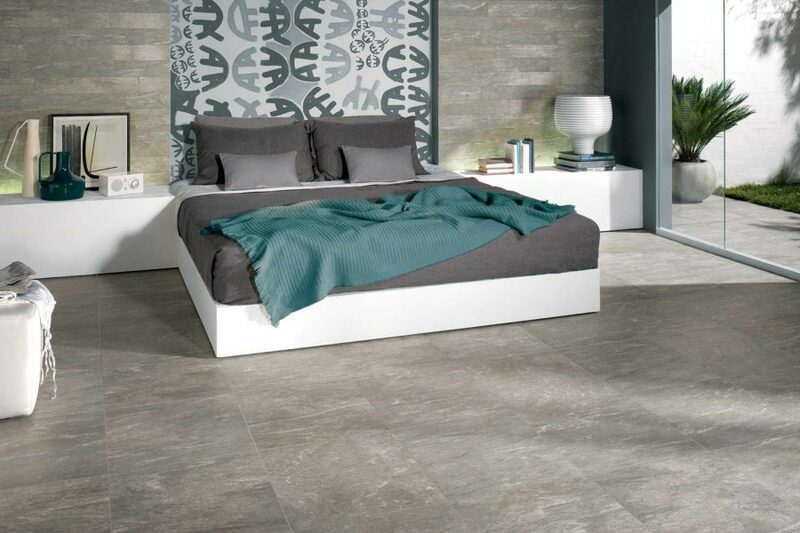 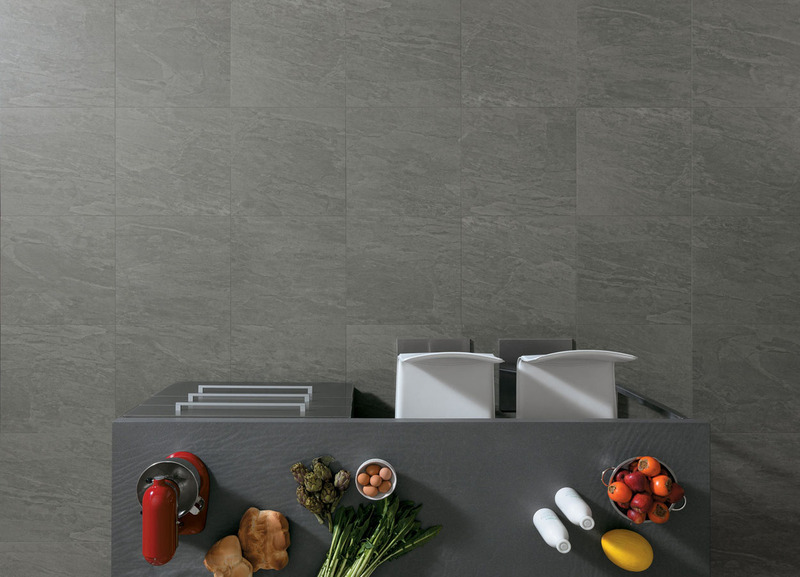 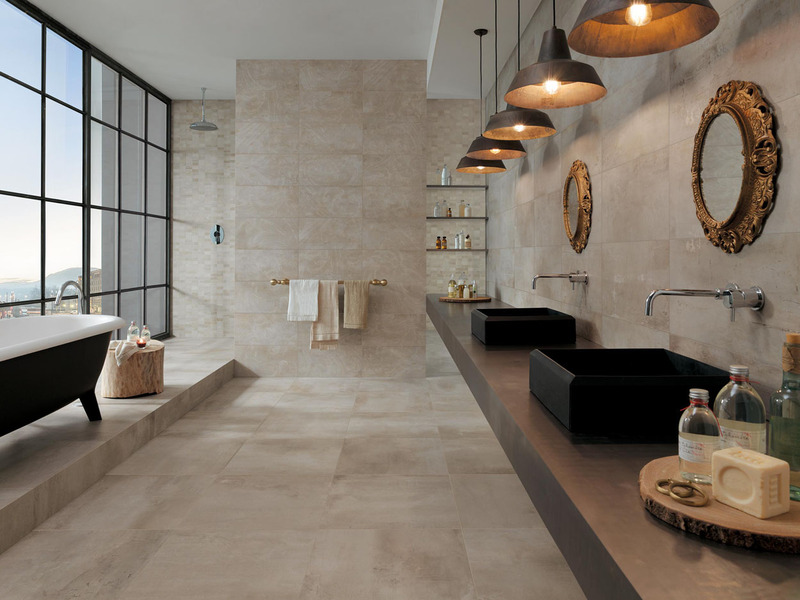 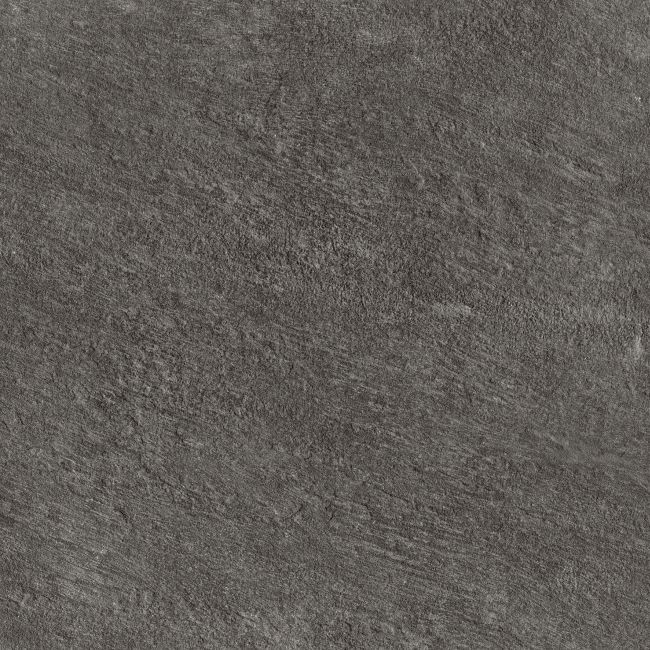 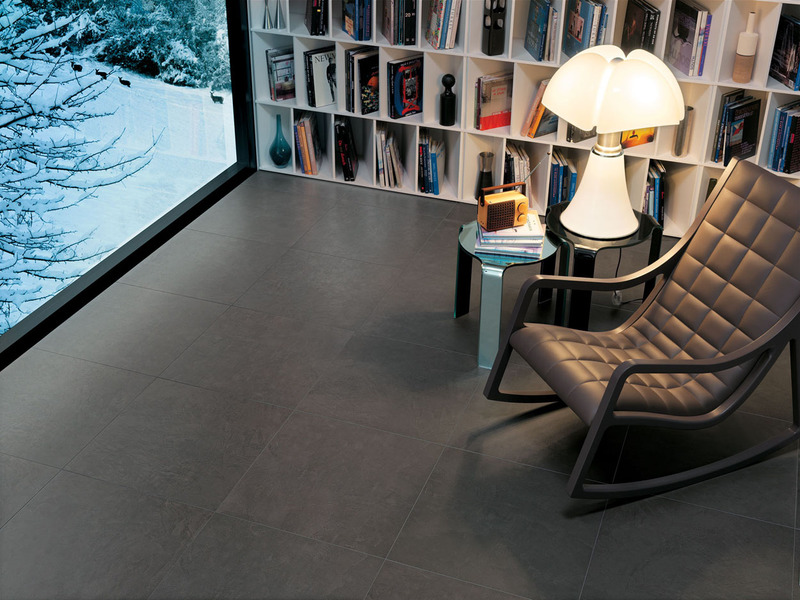 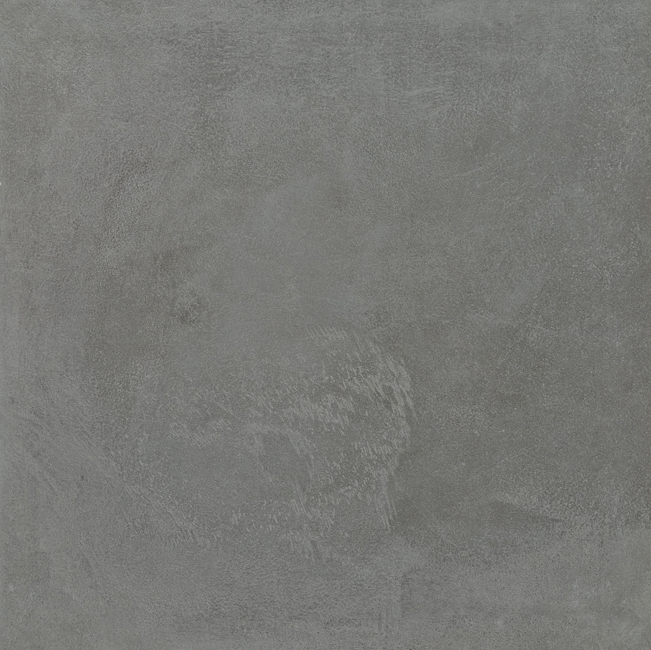 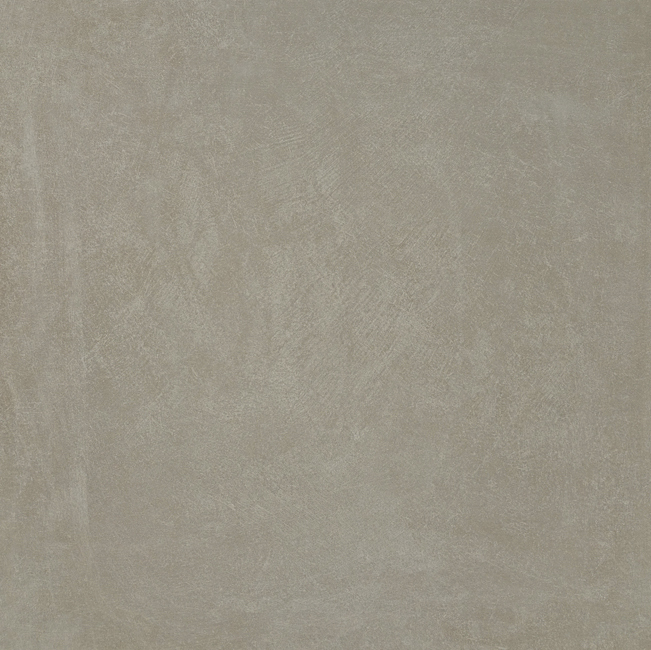 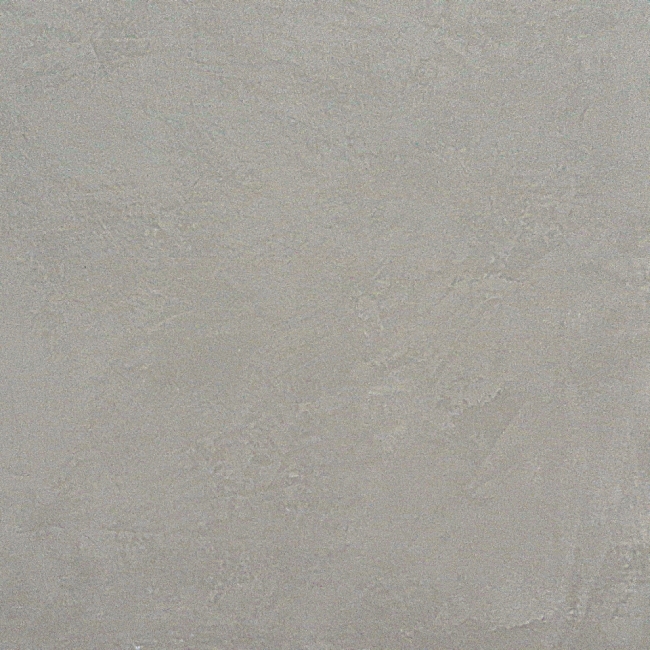 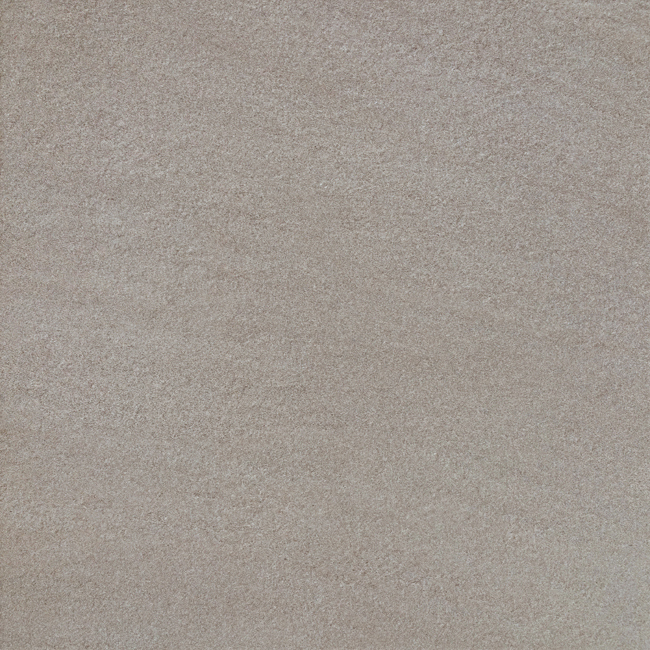 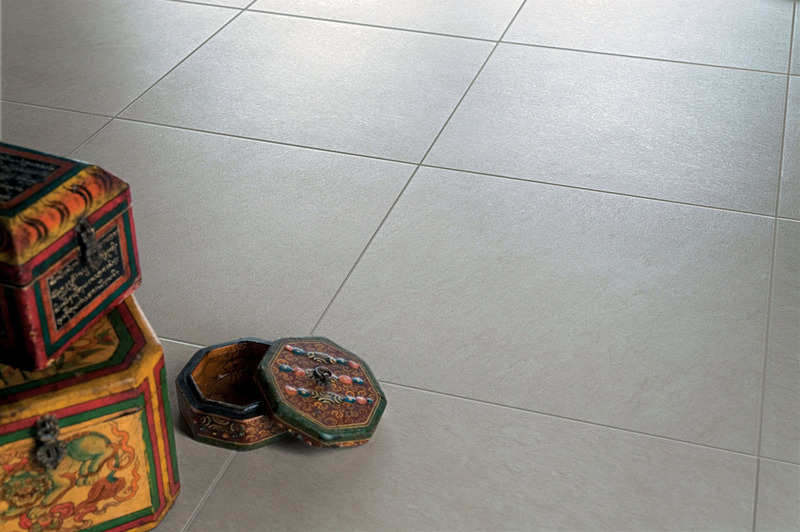 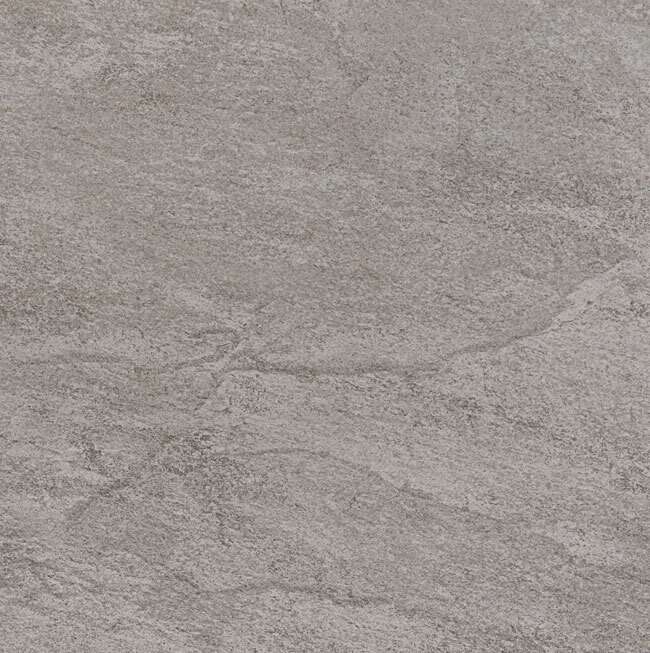 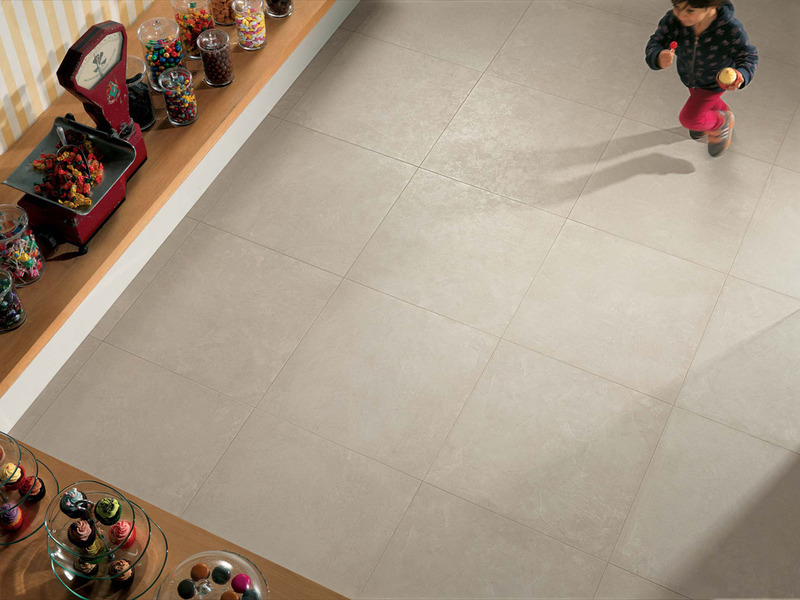 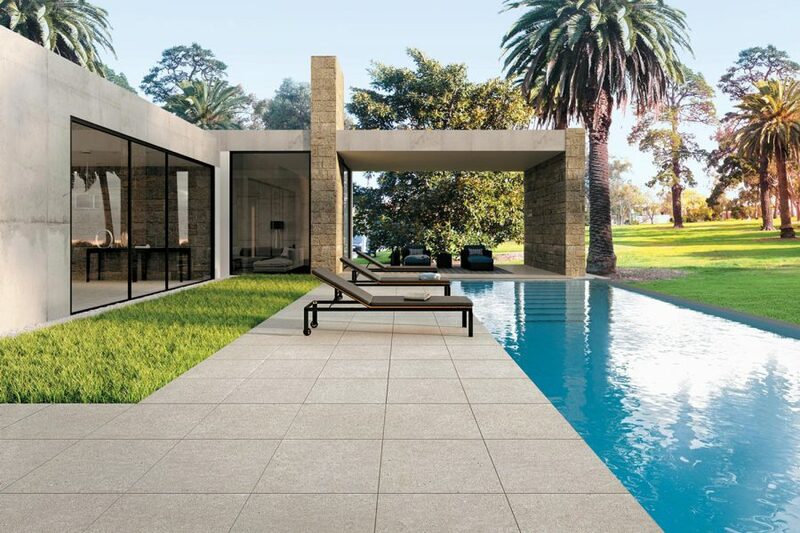 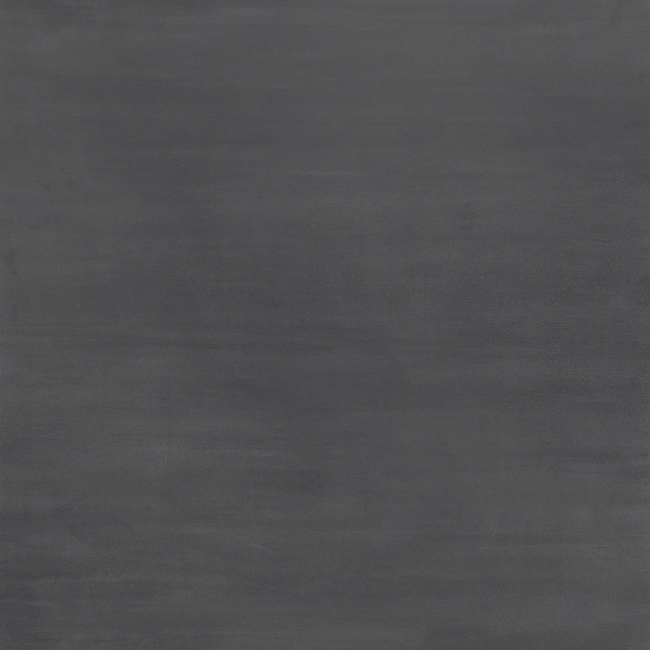 The main size in Novoceram’s most prestigious collections, the 60x60 is suitable for any style and any dimensions. 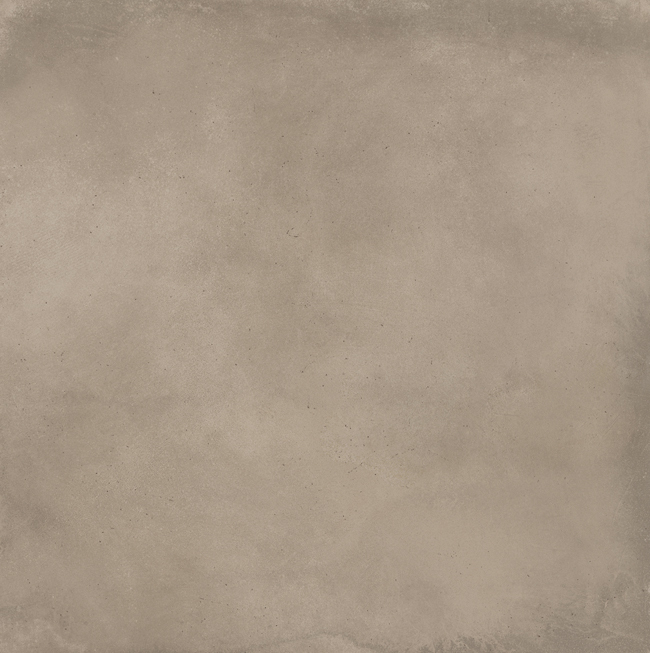 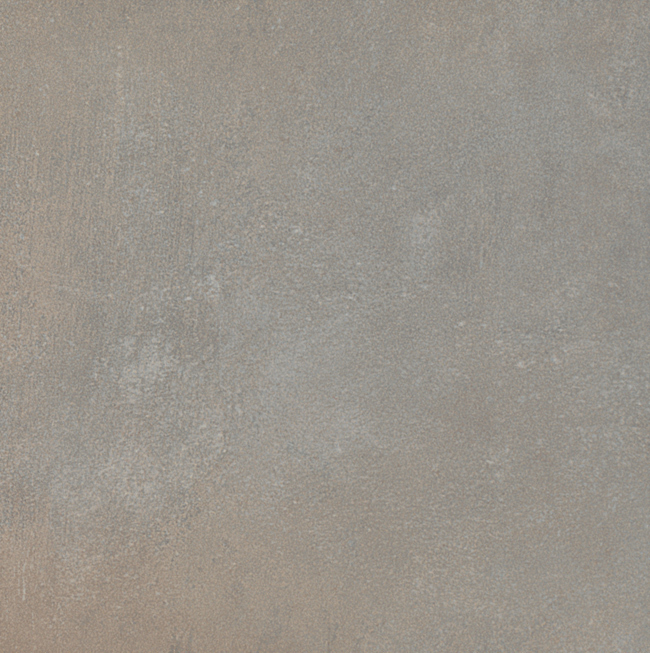 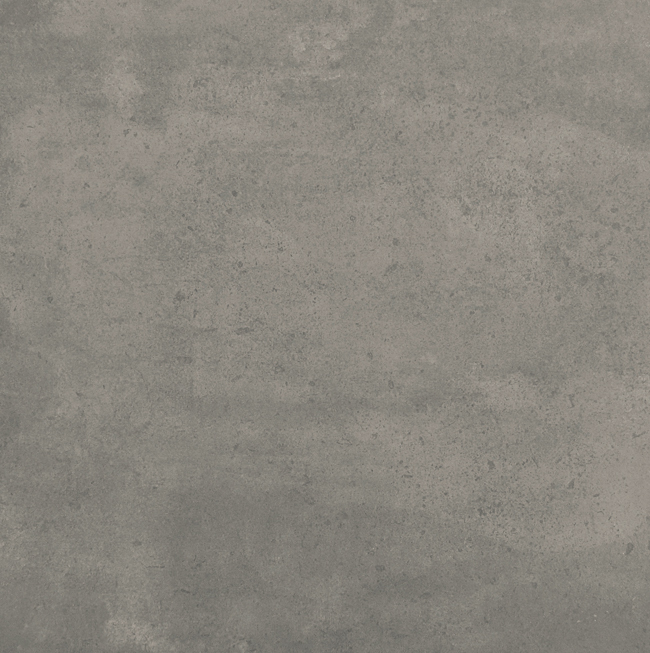 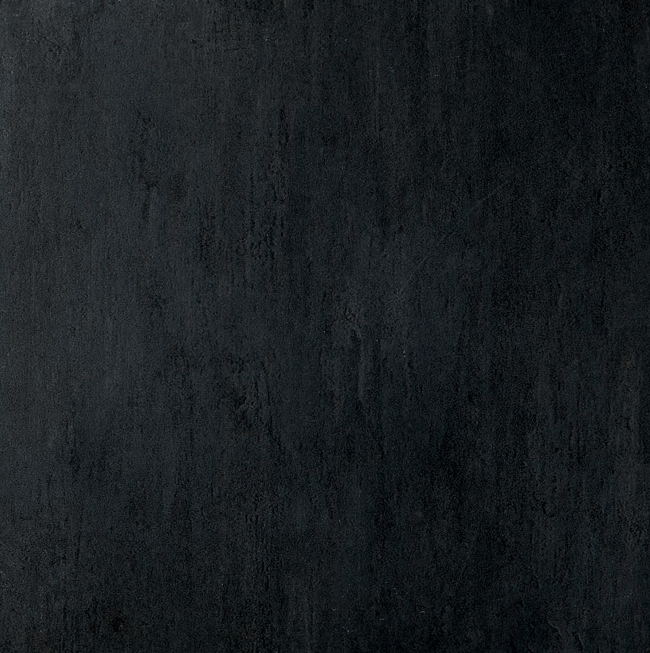 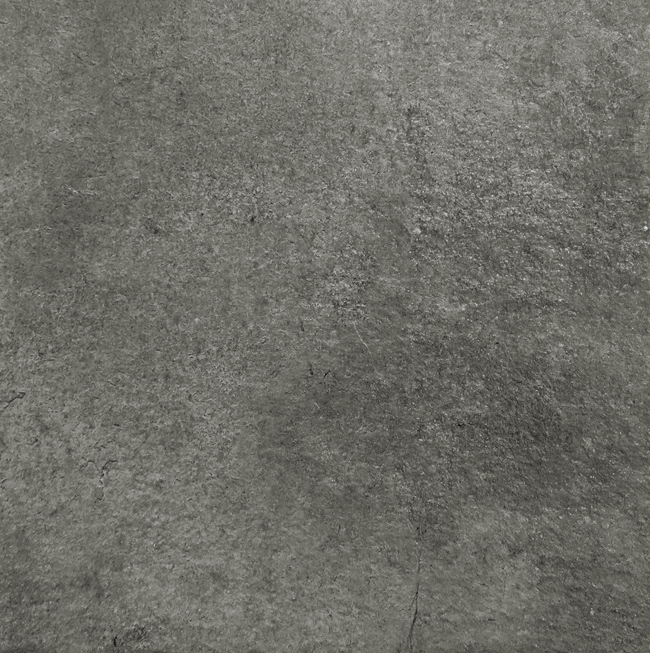 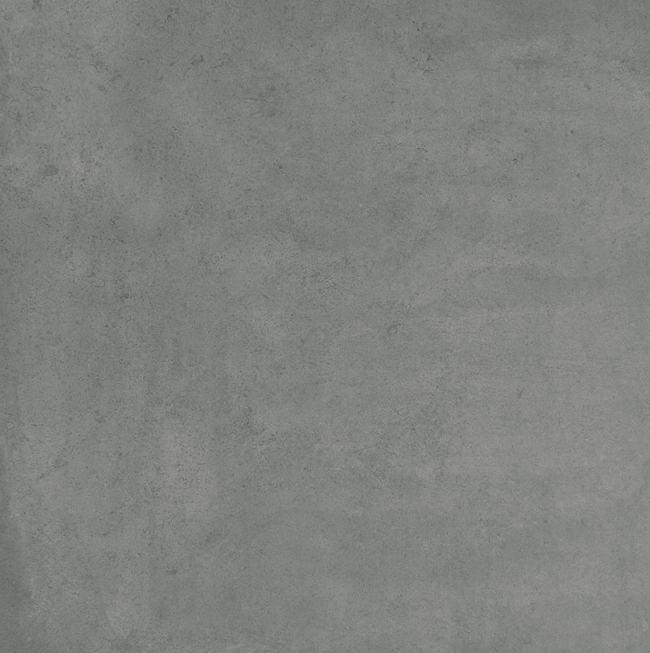 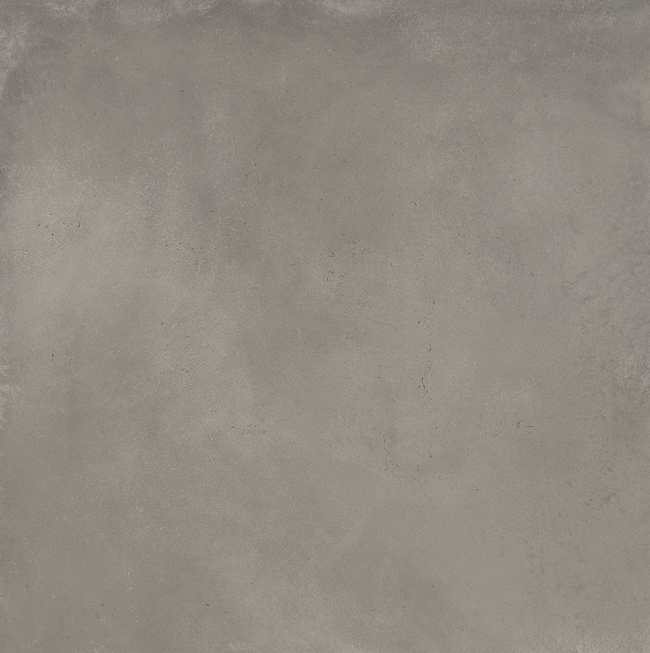 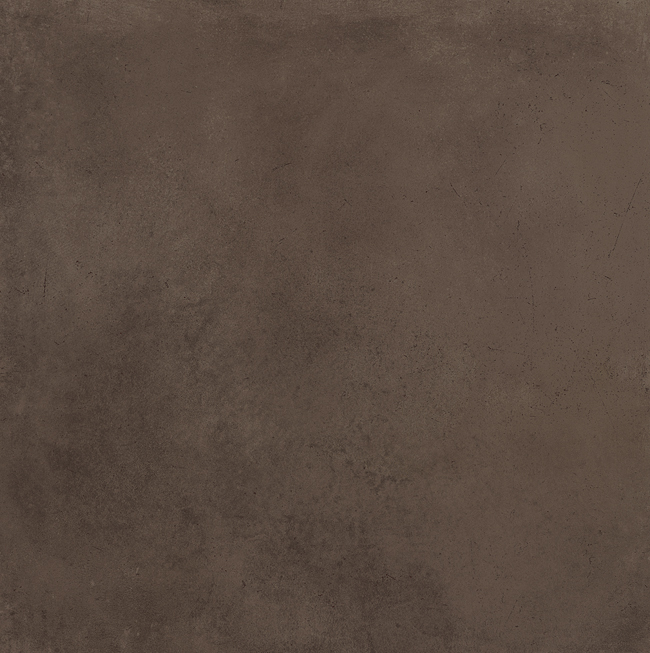 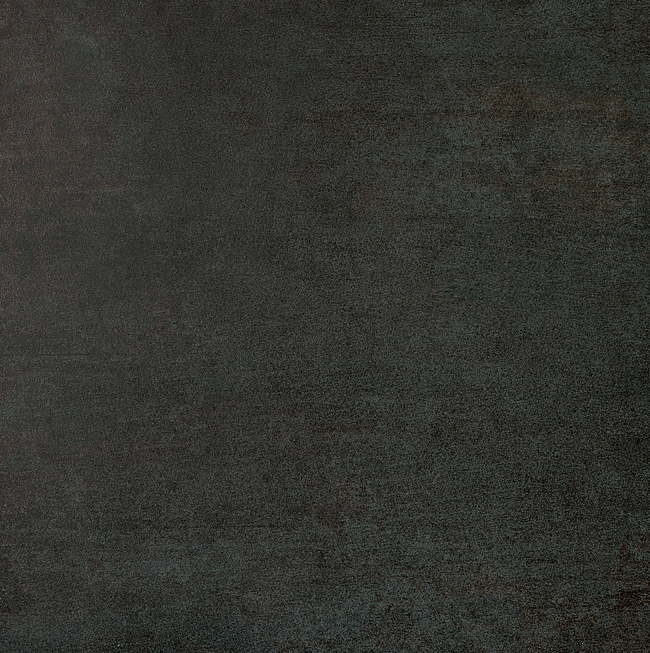 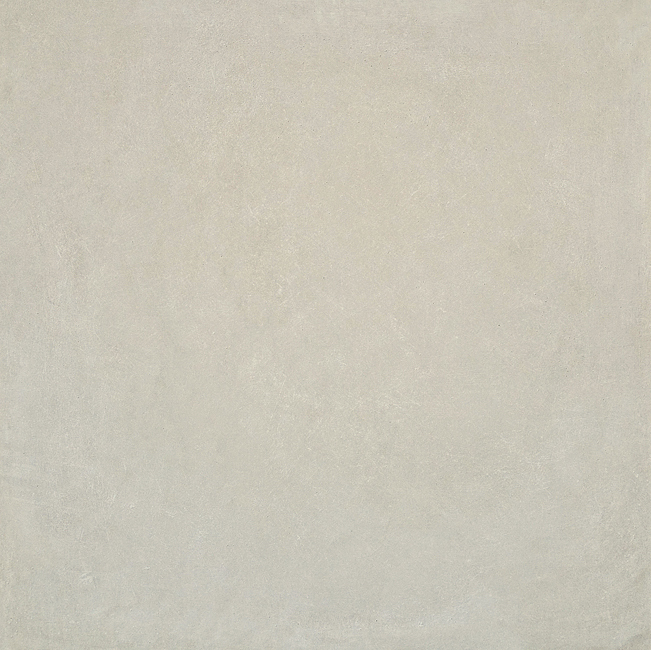 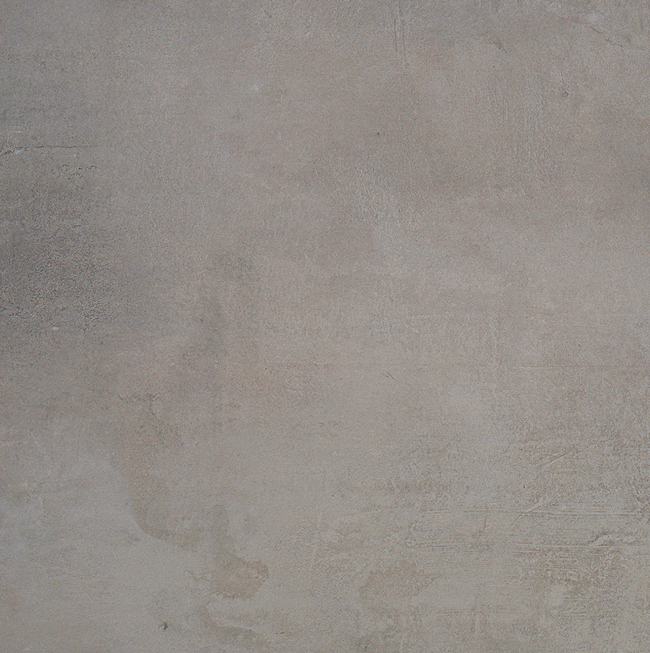 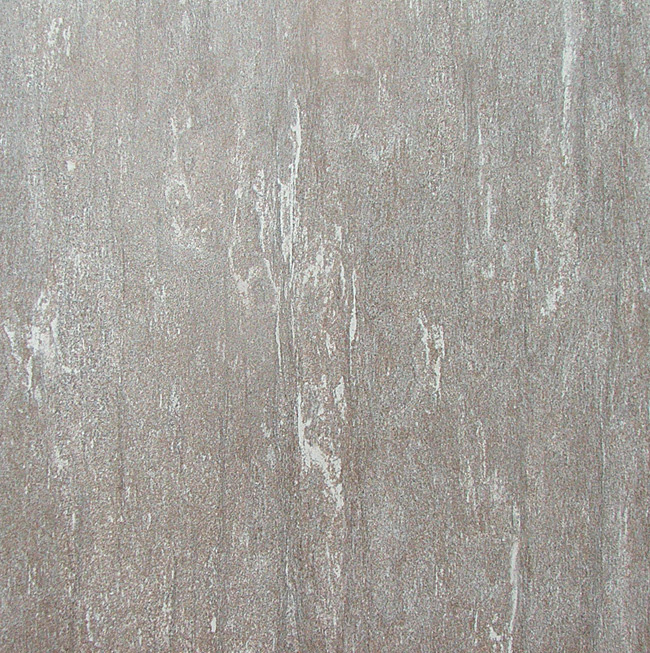 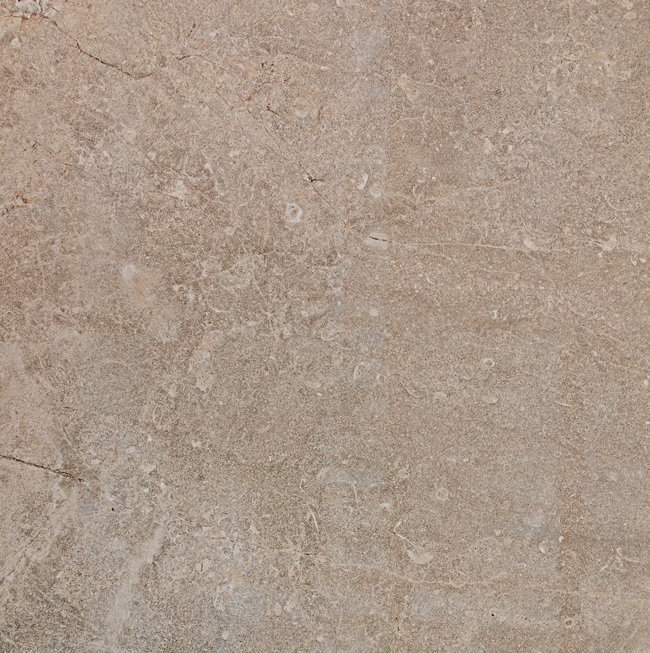 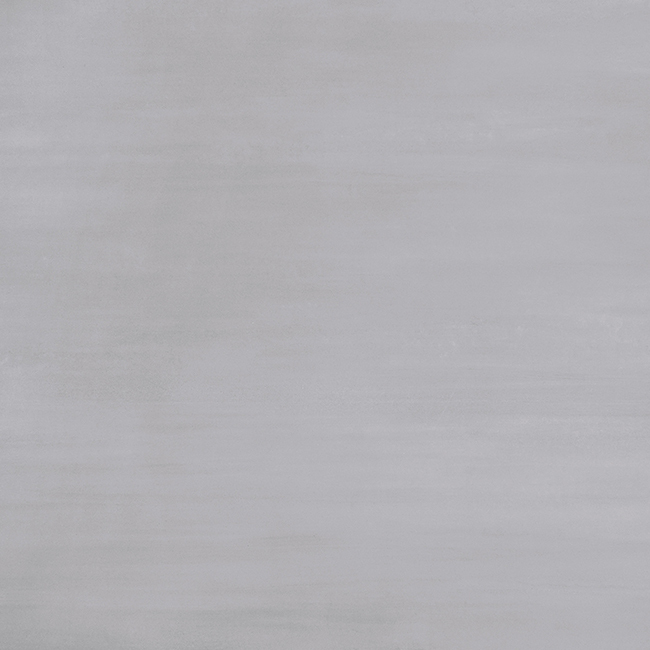 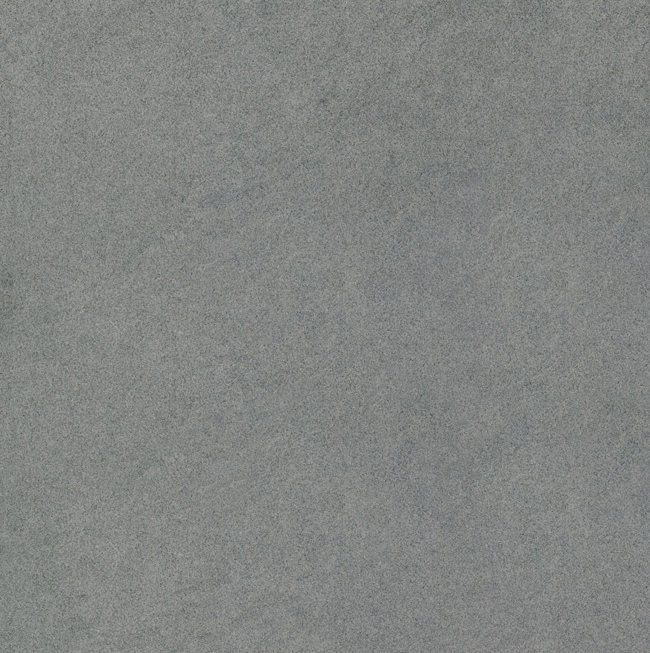 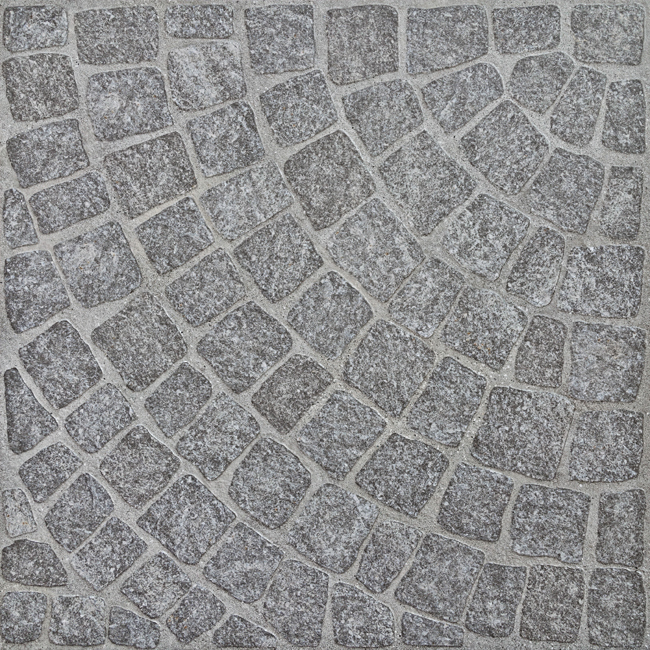 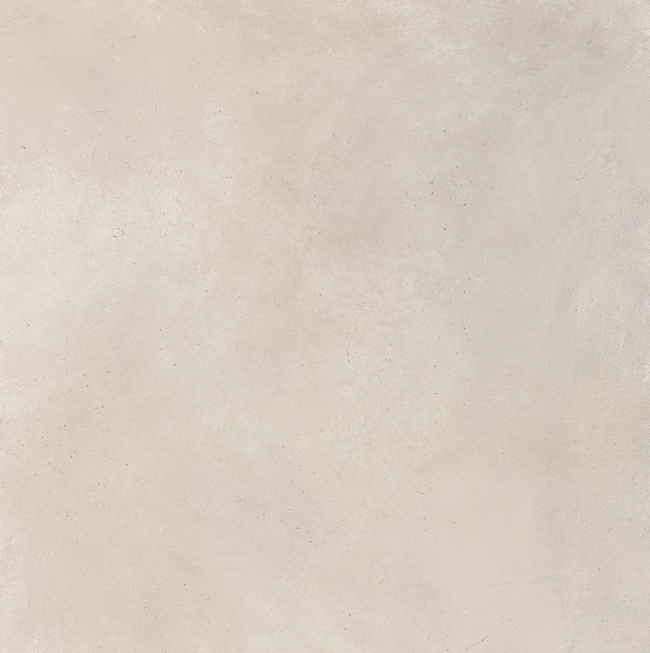 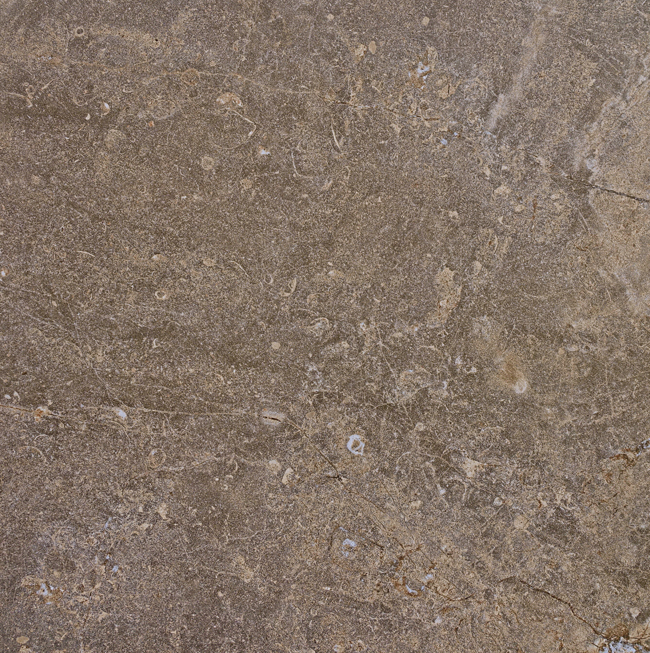 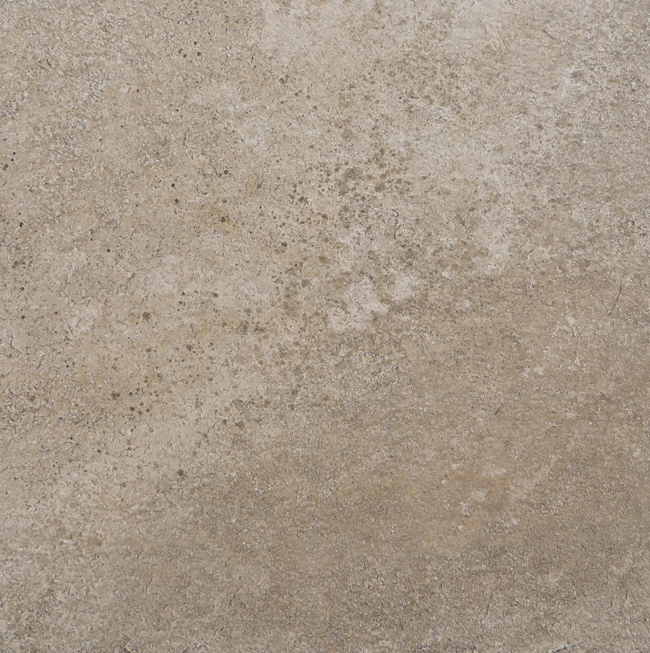 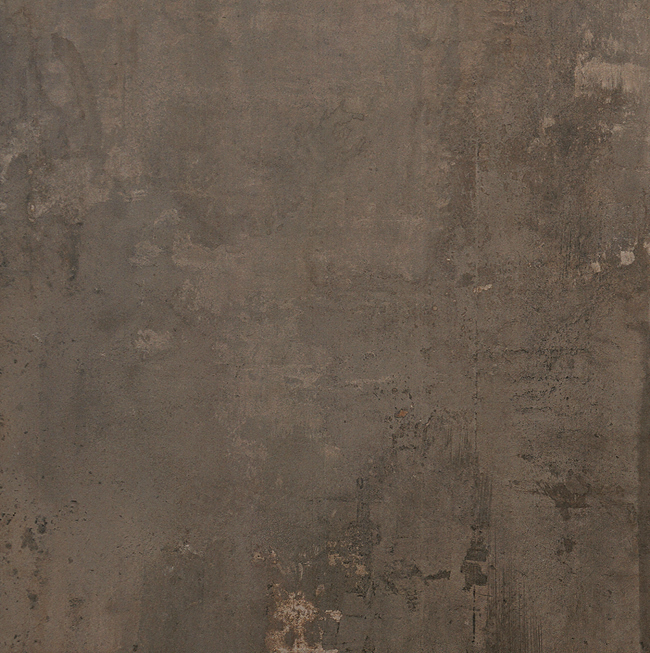 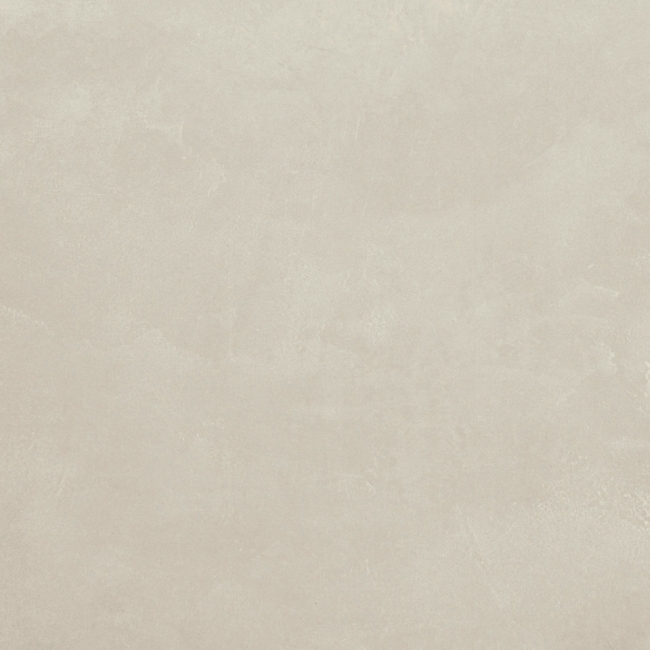 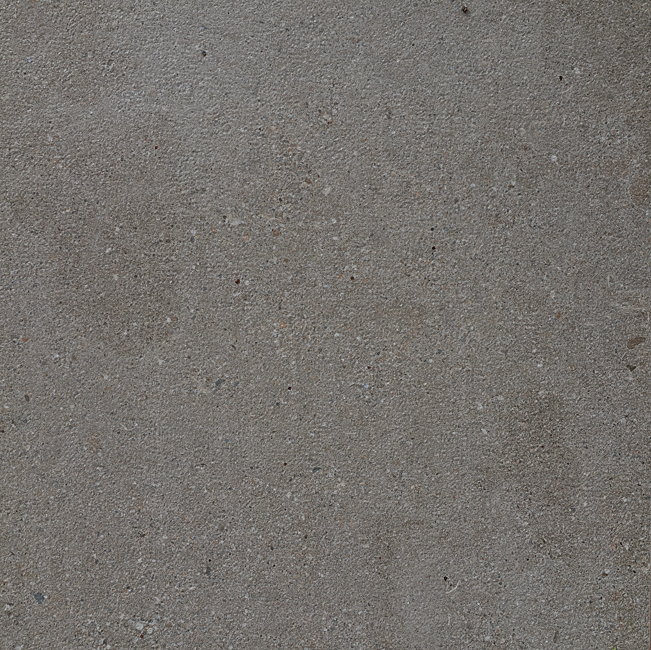 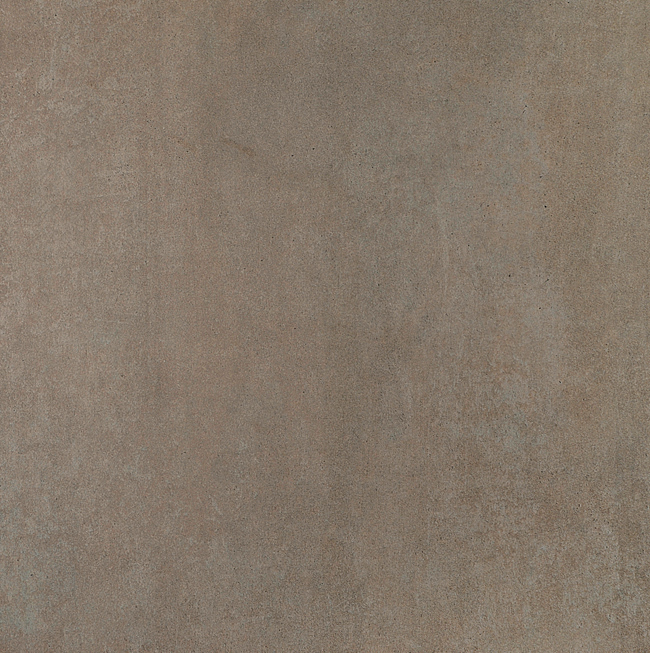 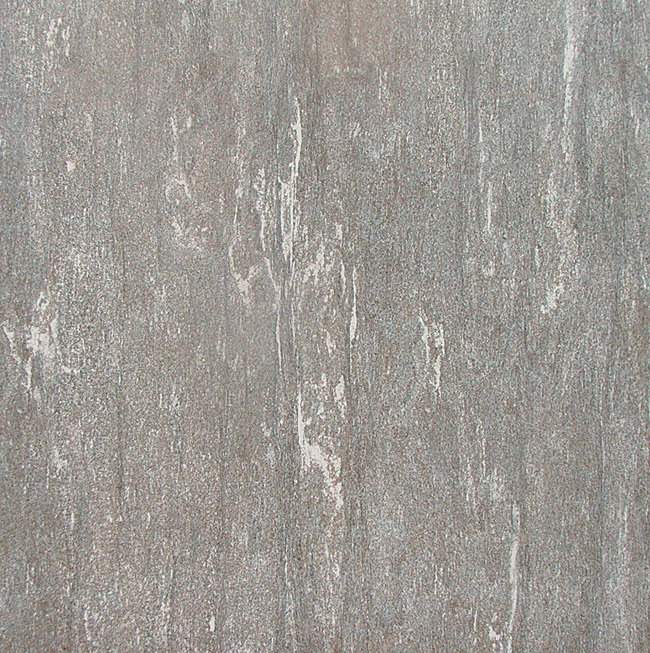 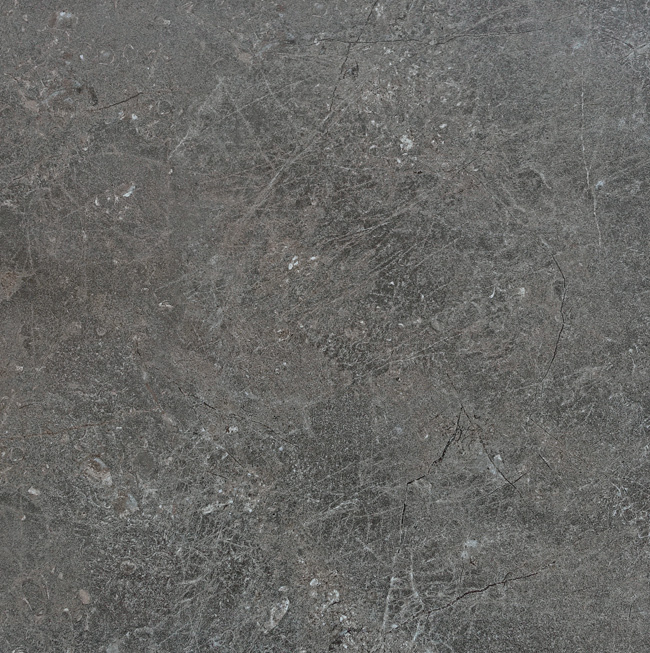 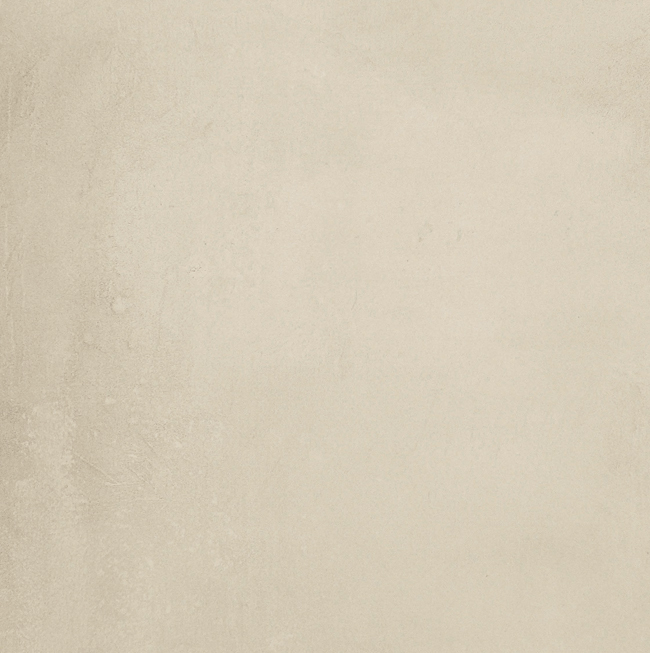 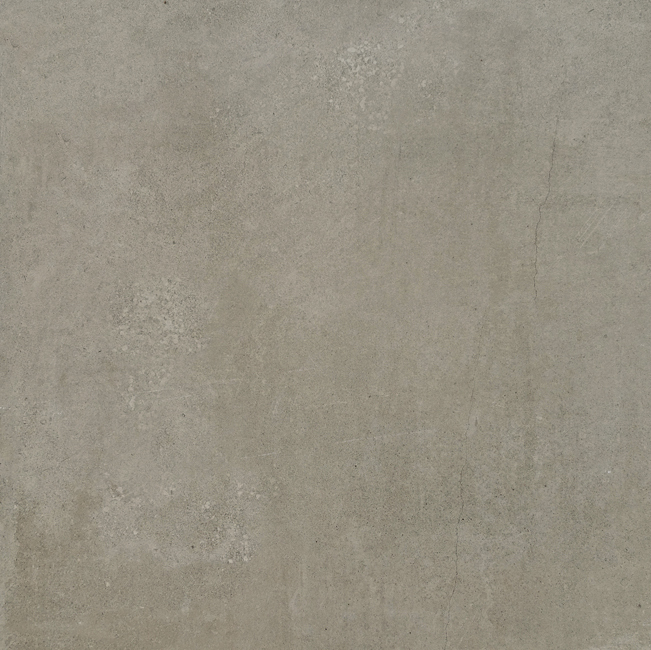 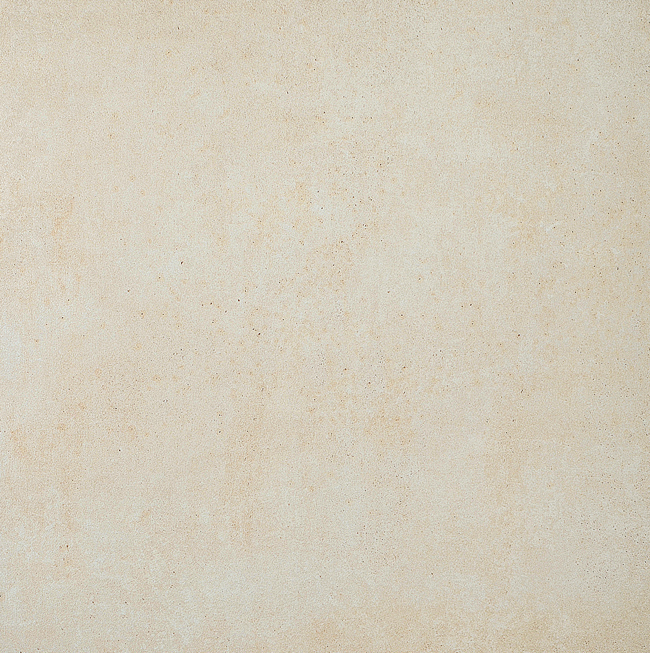 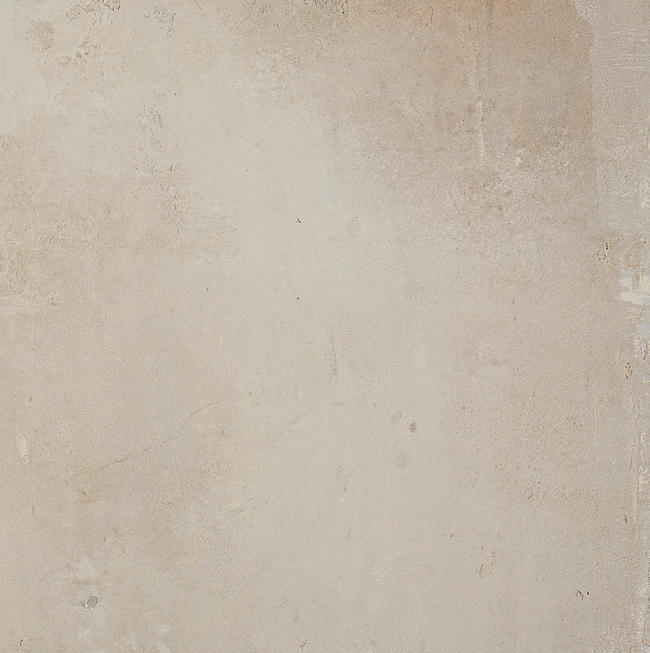 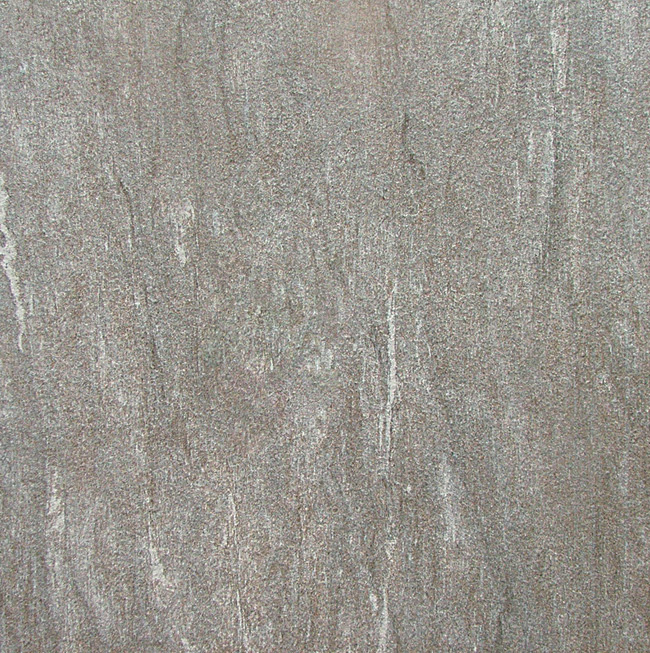 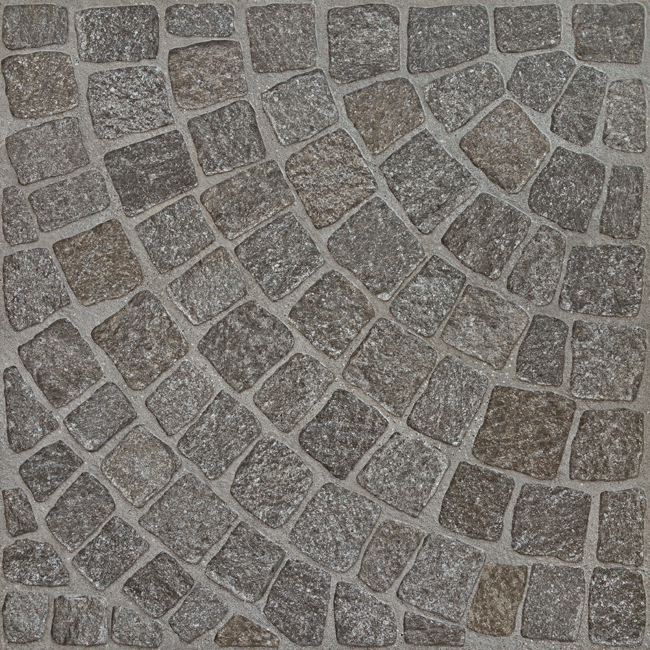 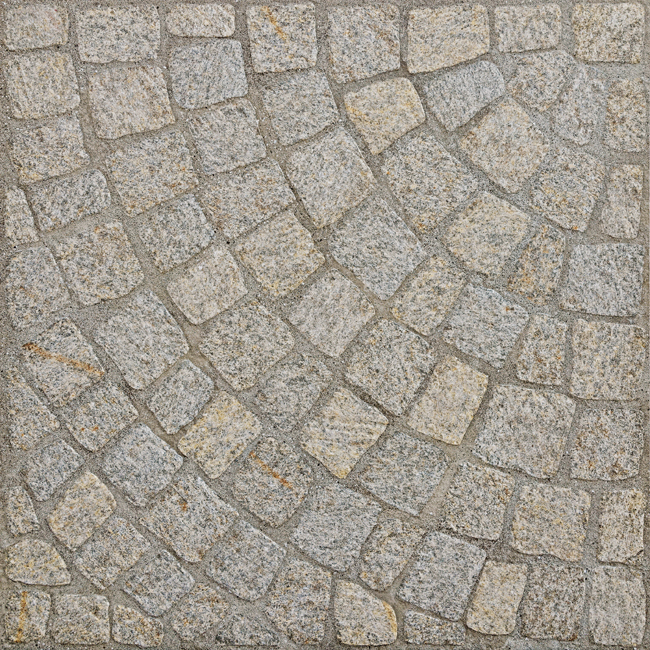 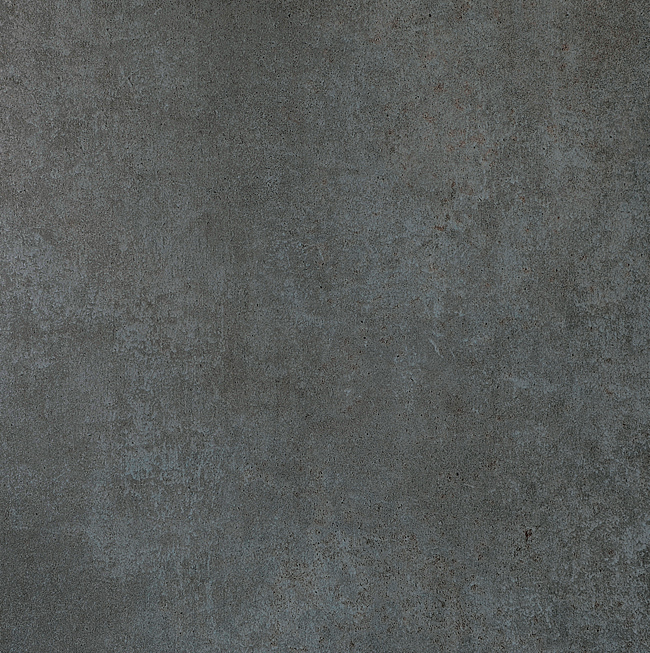 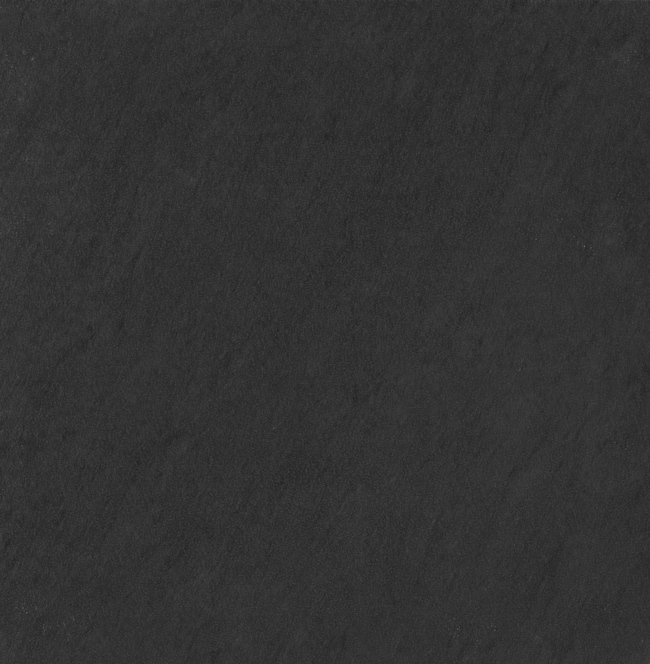 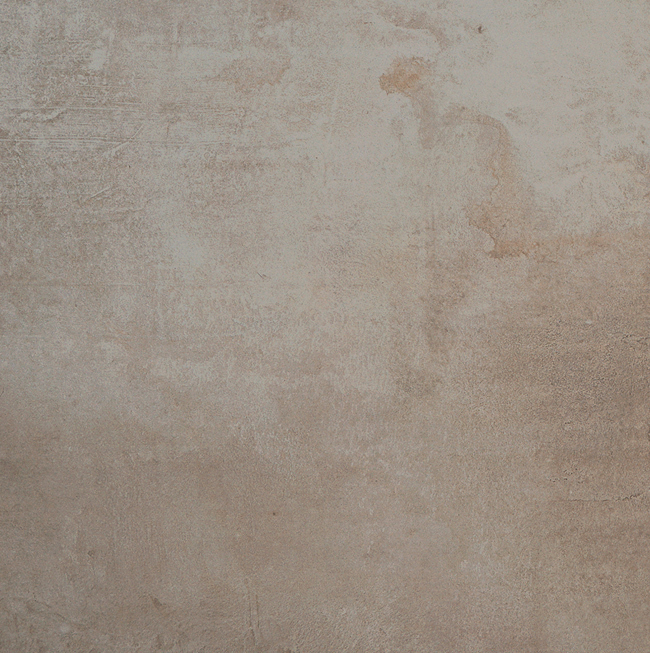 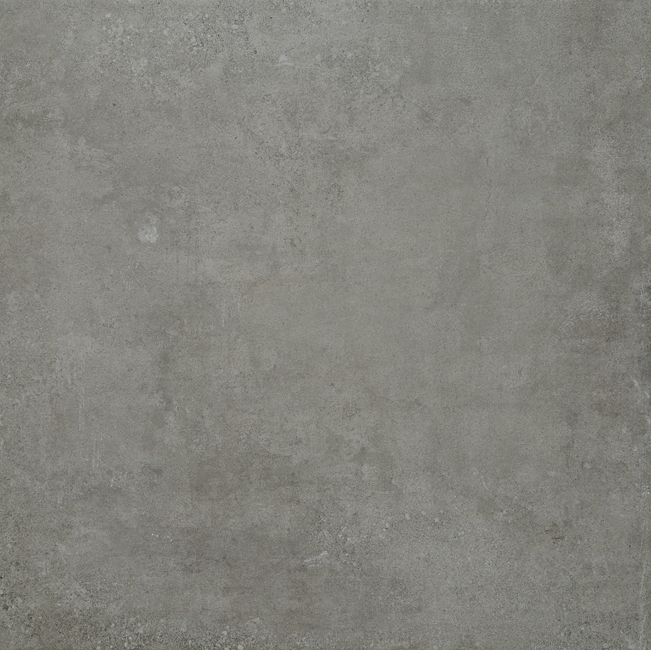 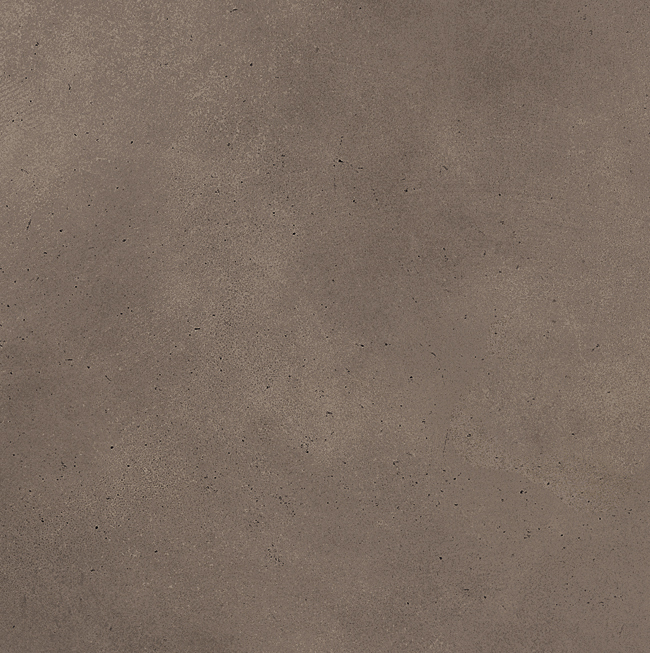 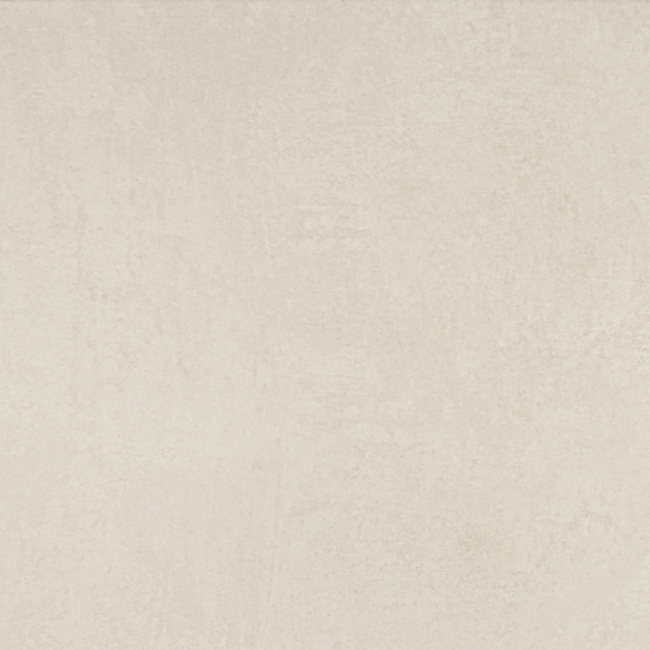 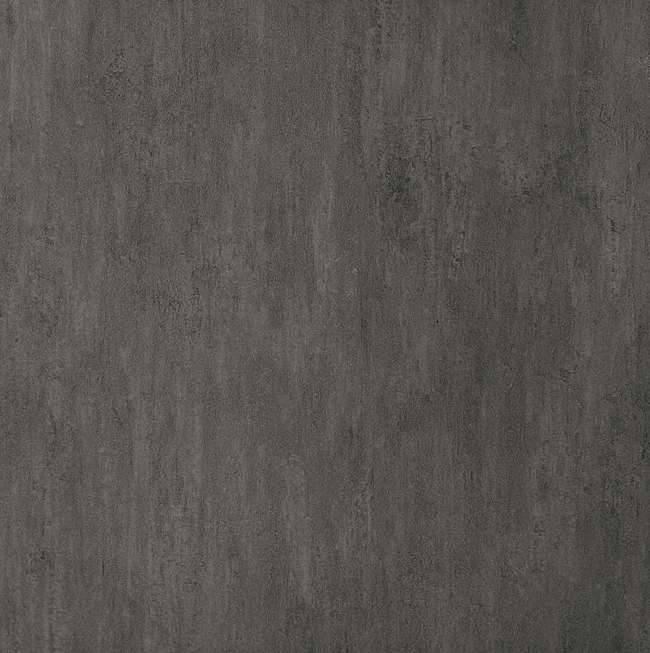 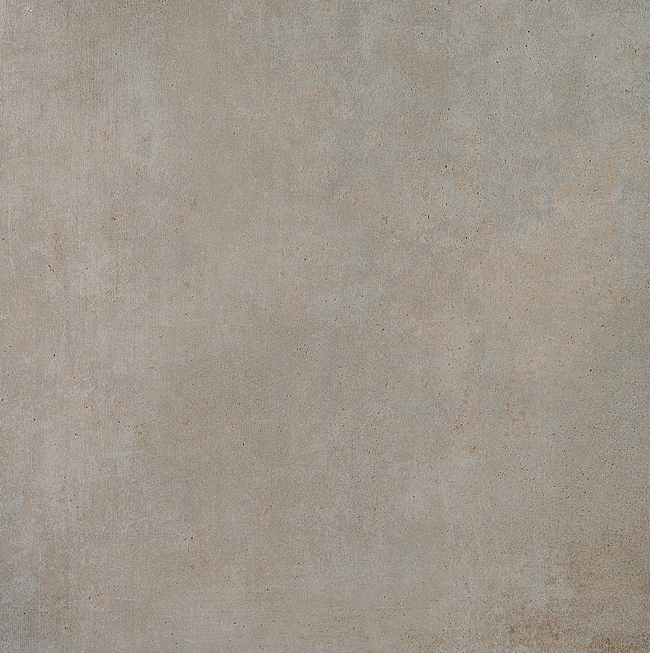 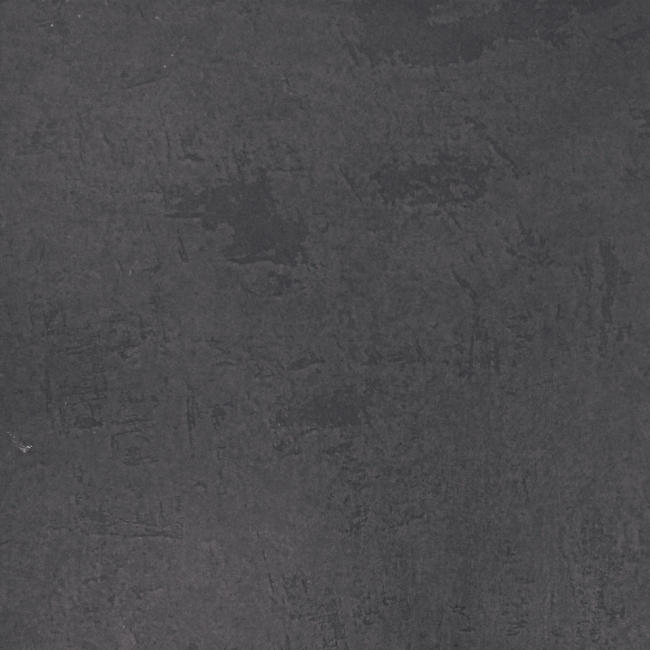 The 60x60 size in available in many versions: stone, concrete, metal and with other original patterns.